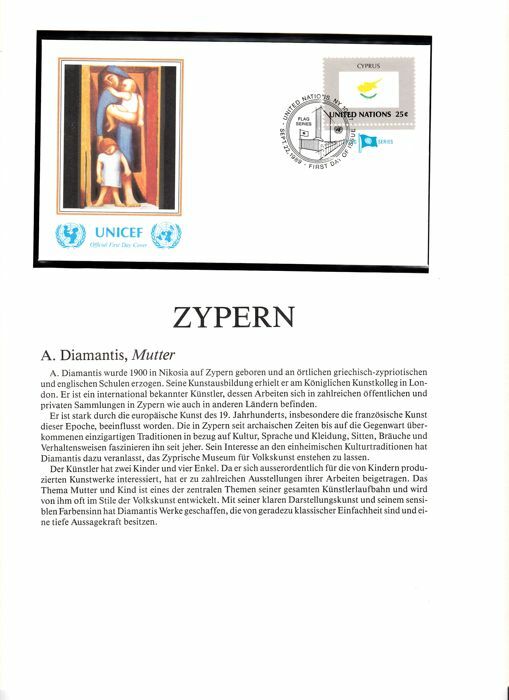 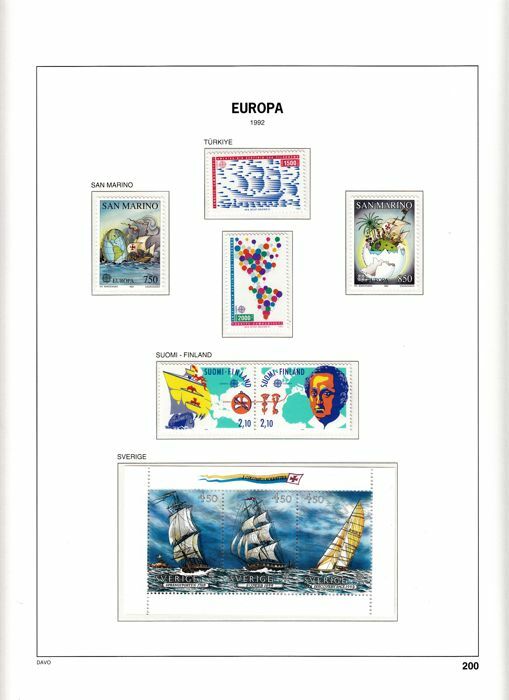 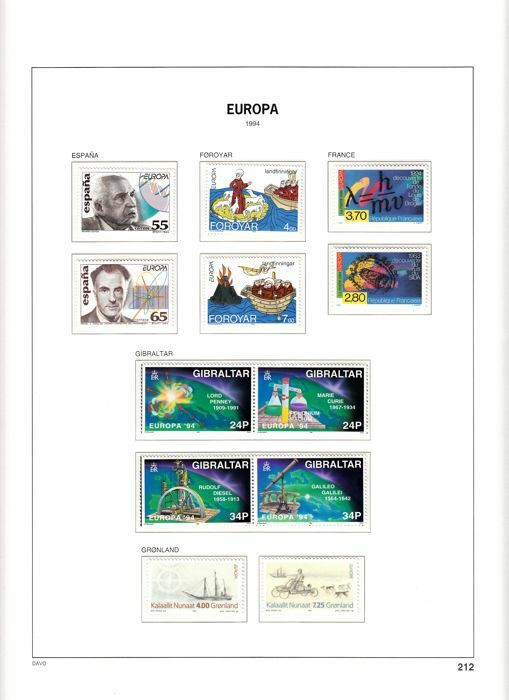 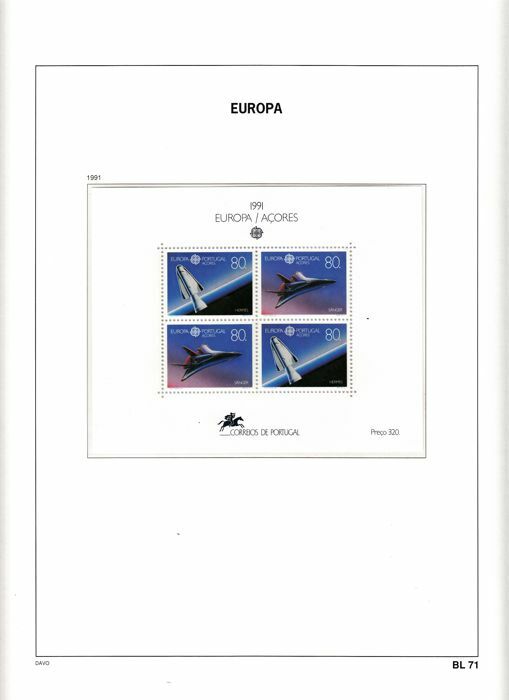 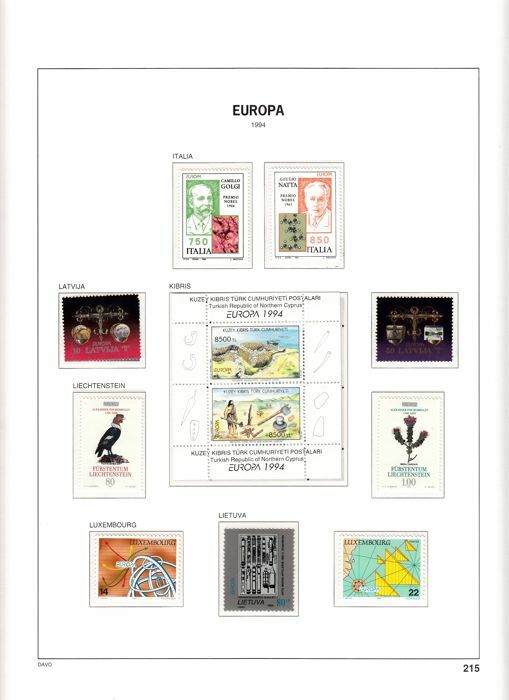 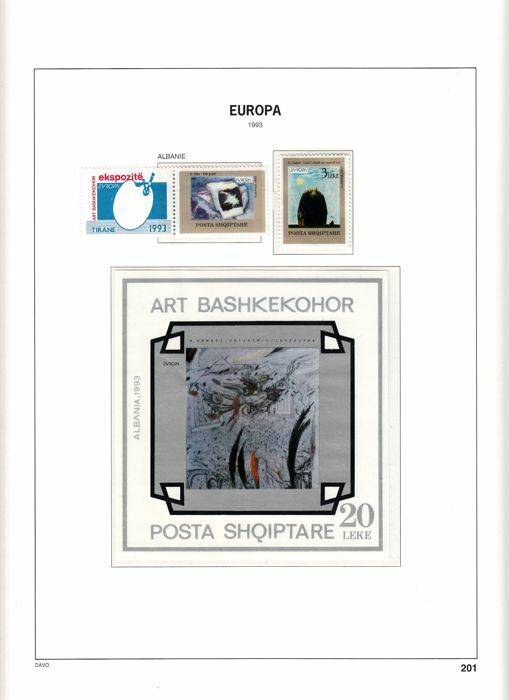 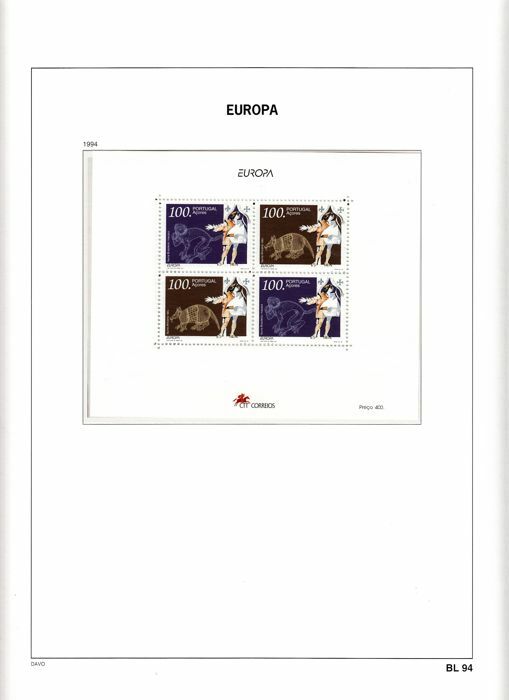 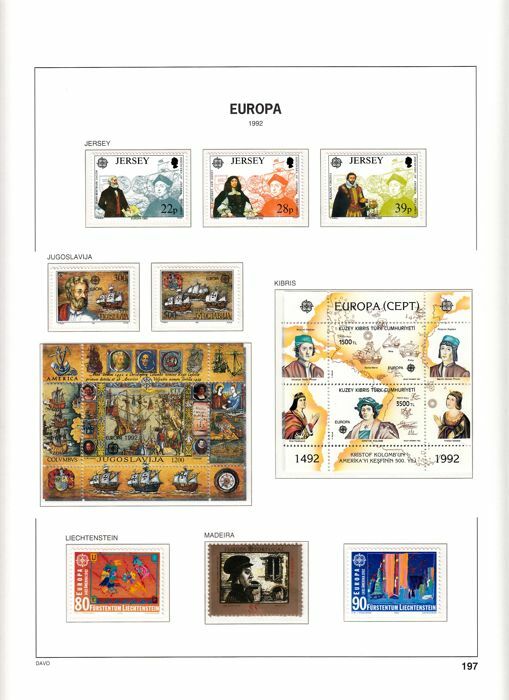 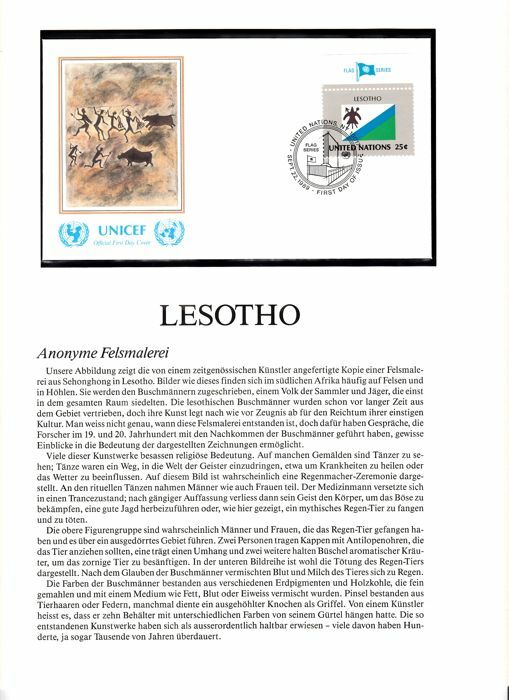 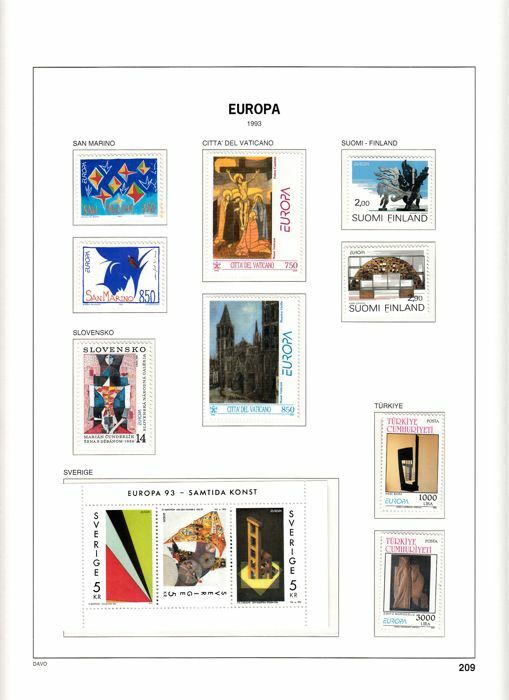 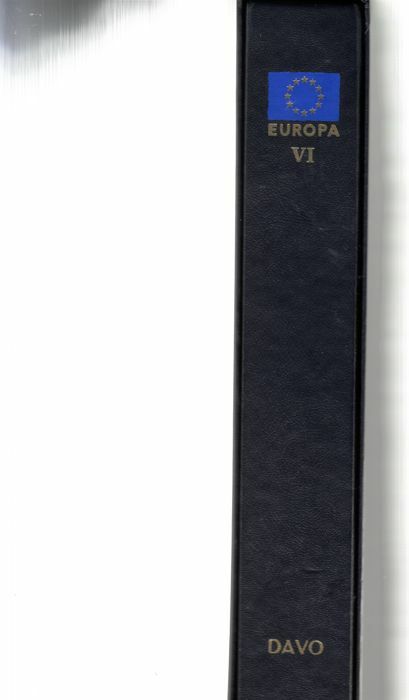 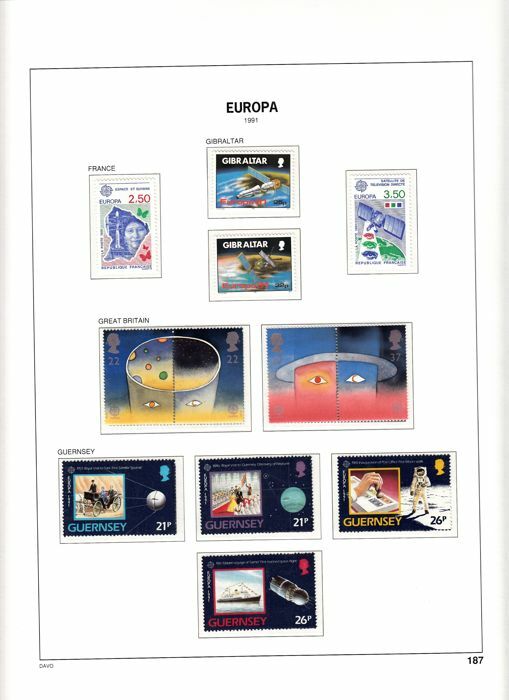 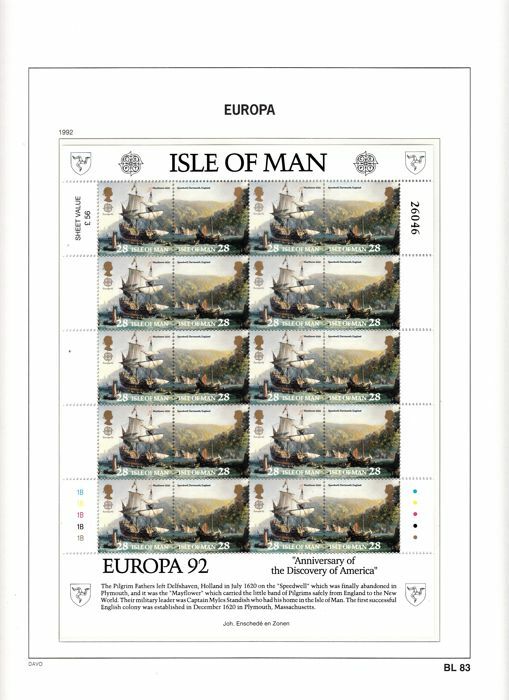 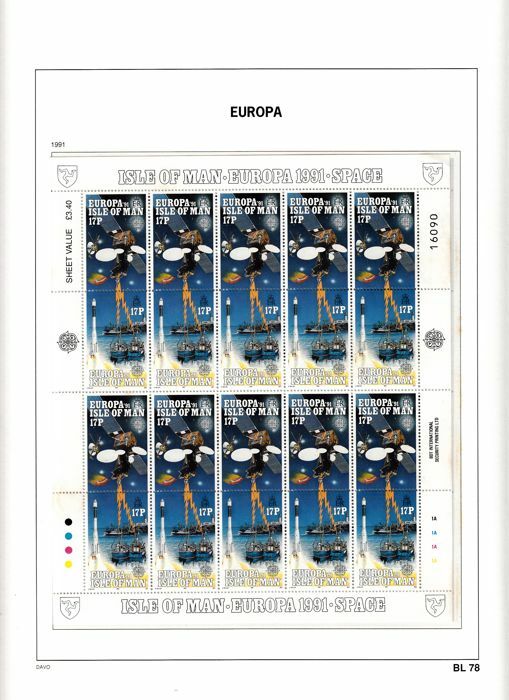 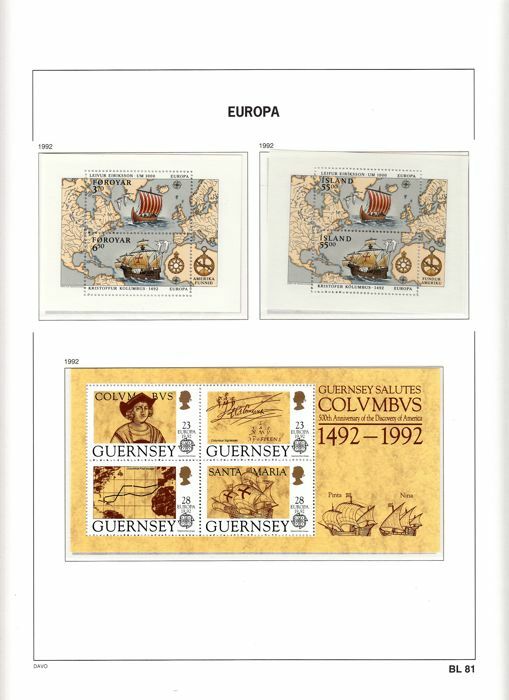 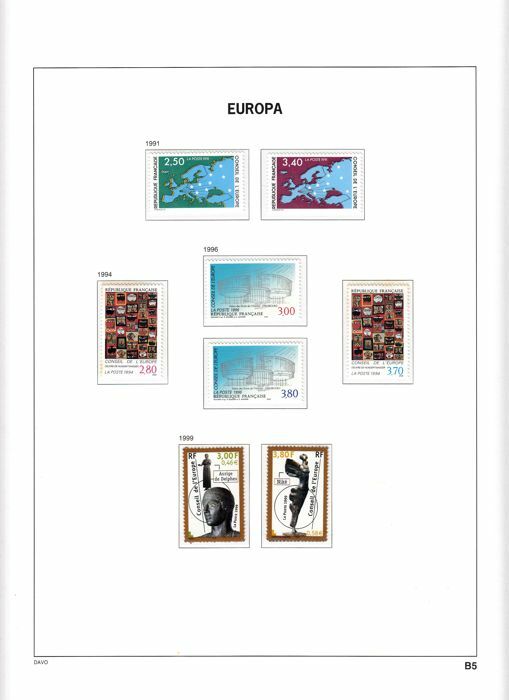 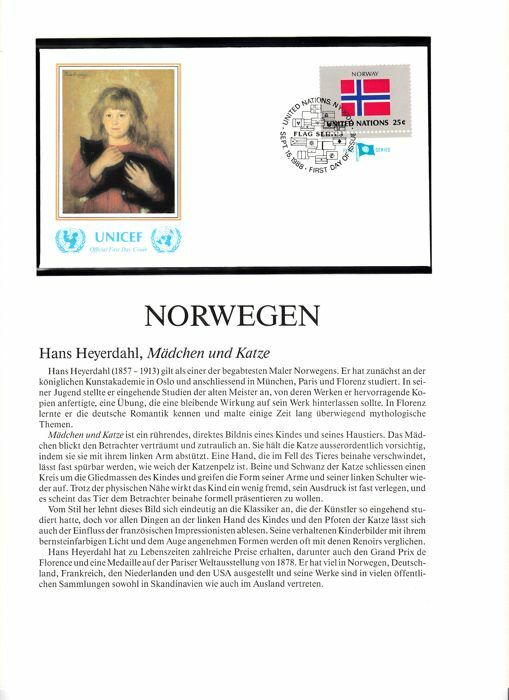 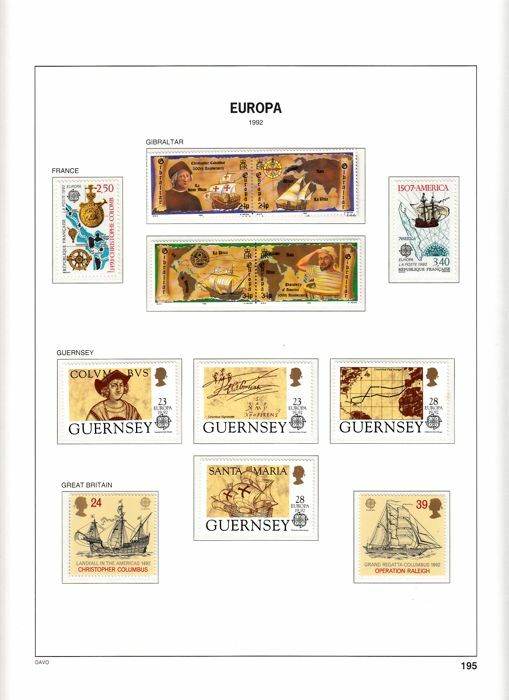 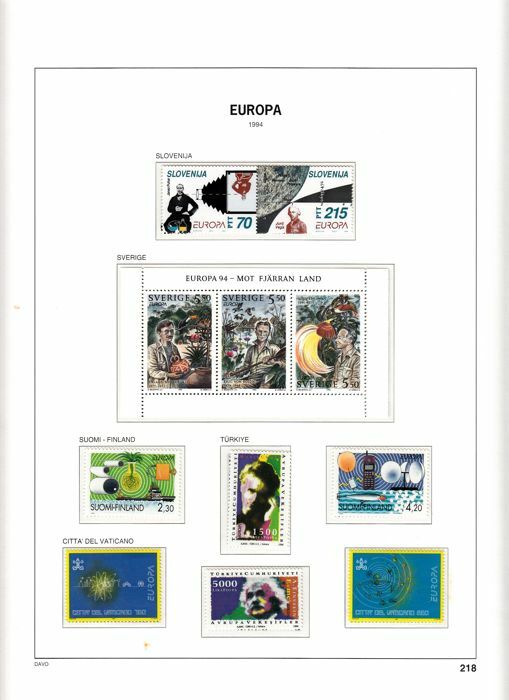 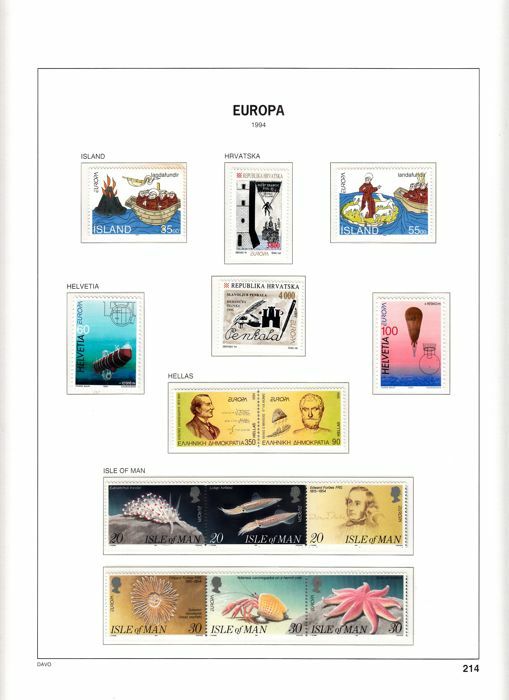 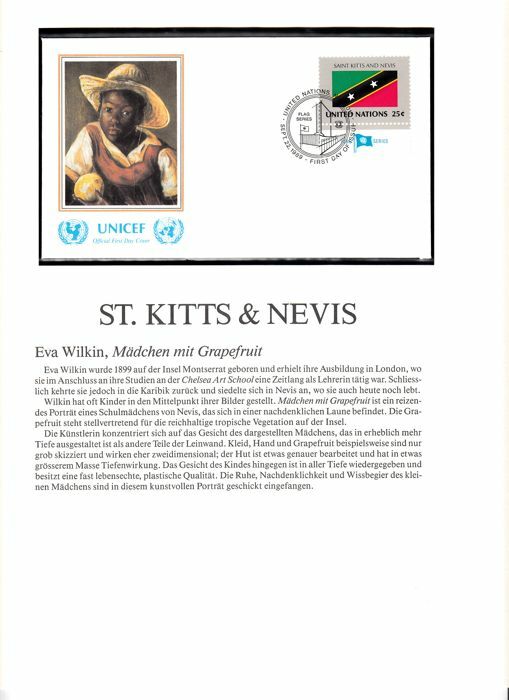 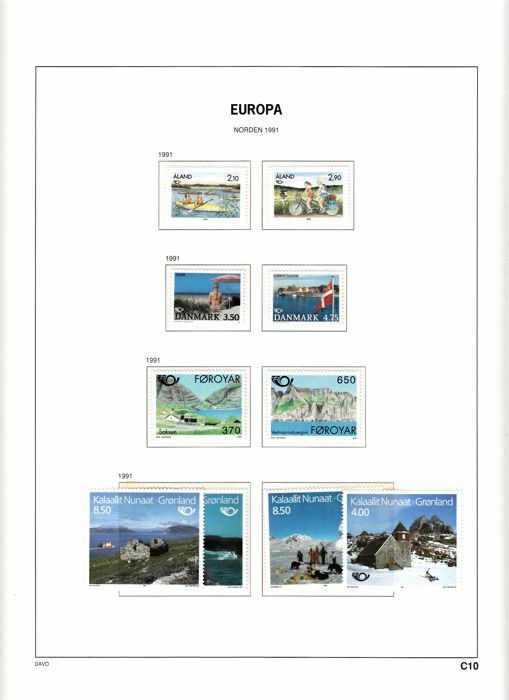 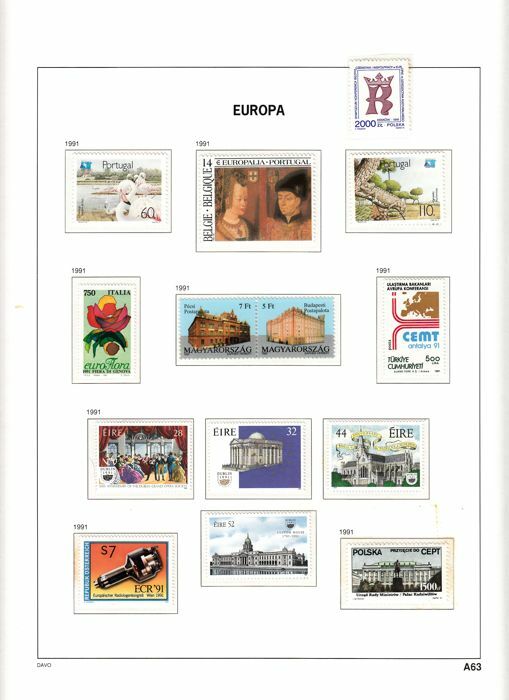 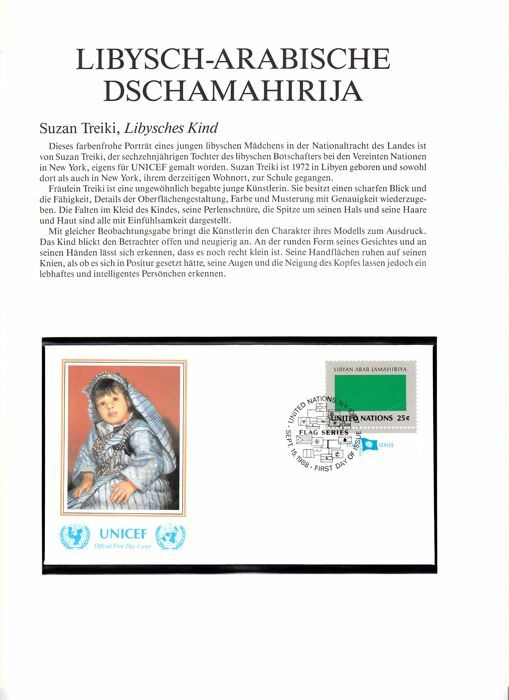 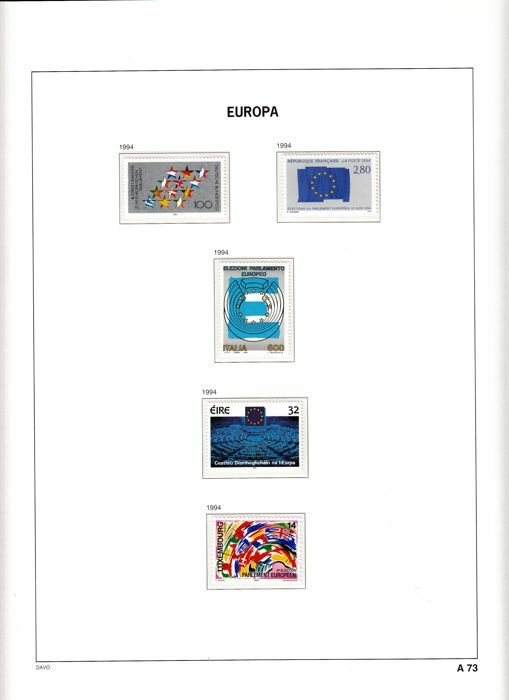 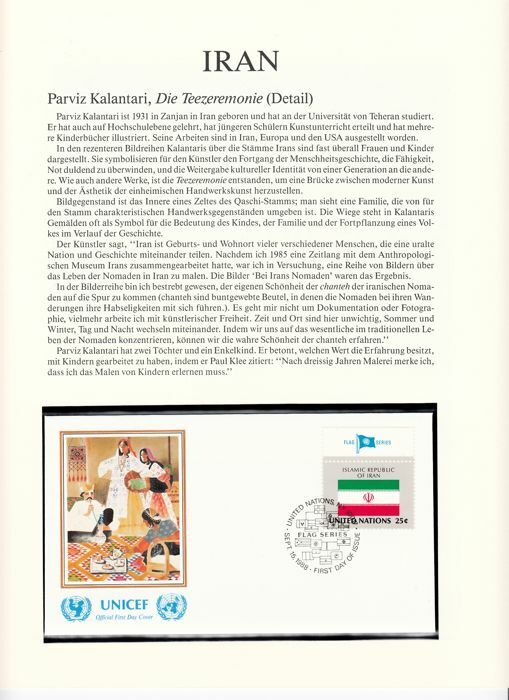 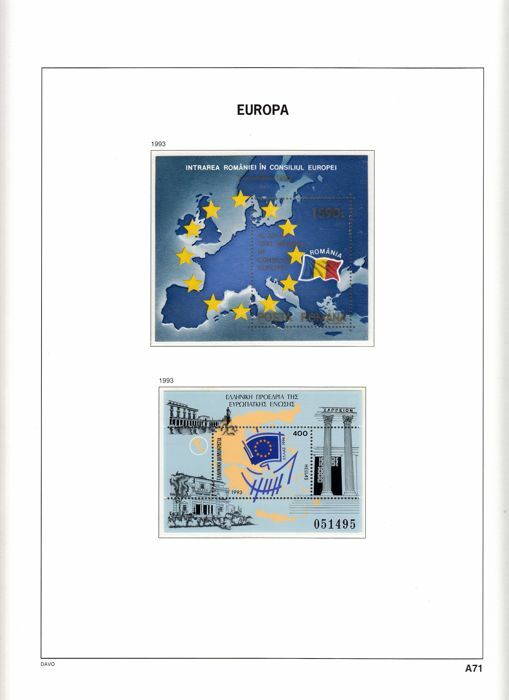 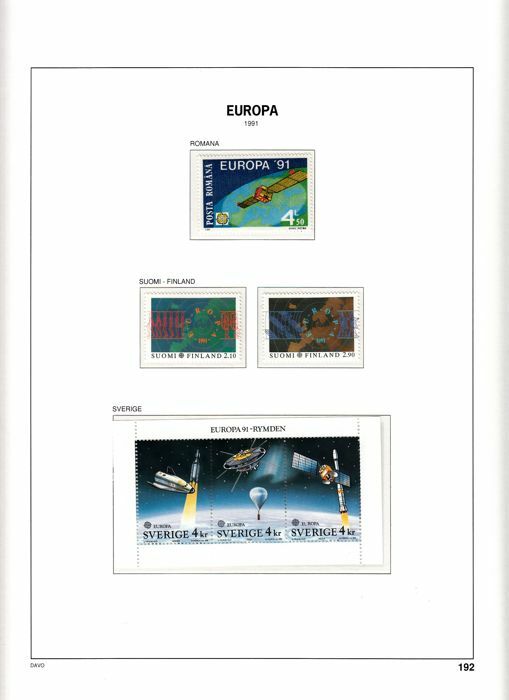 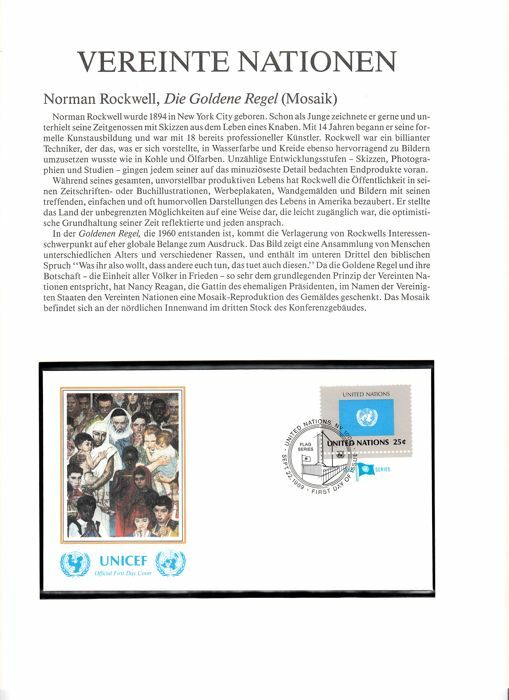 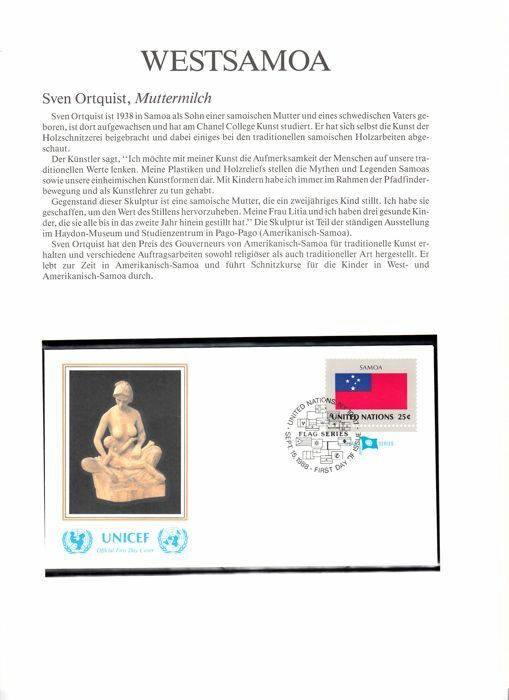 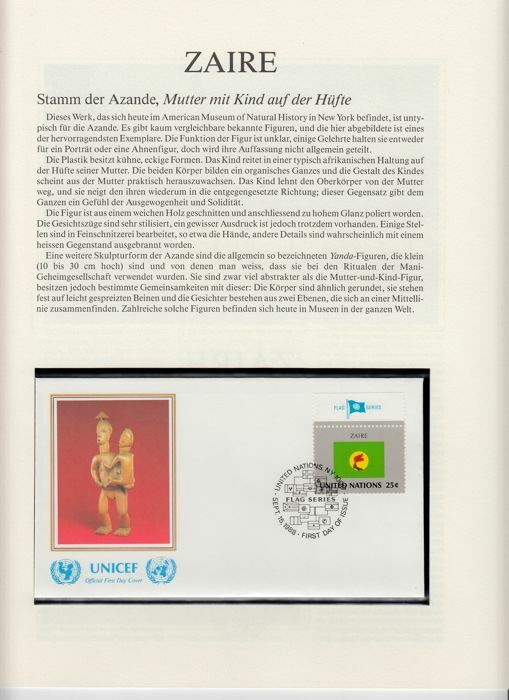 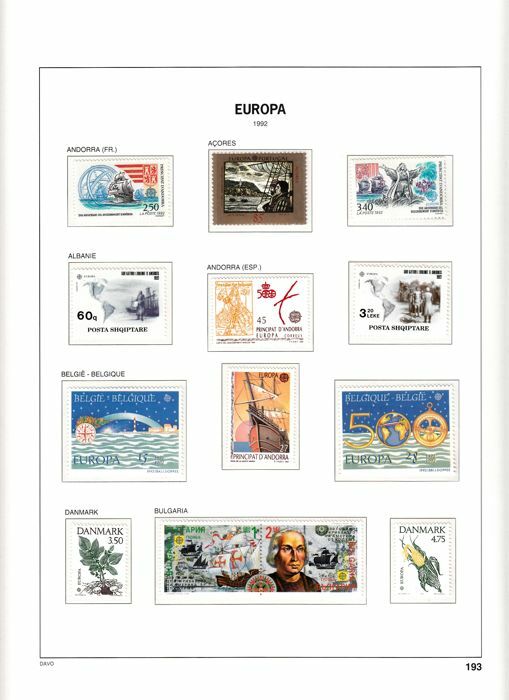 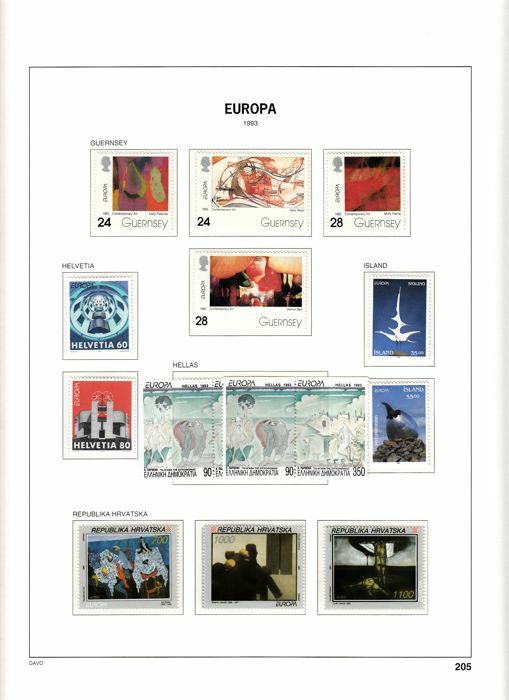 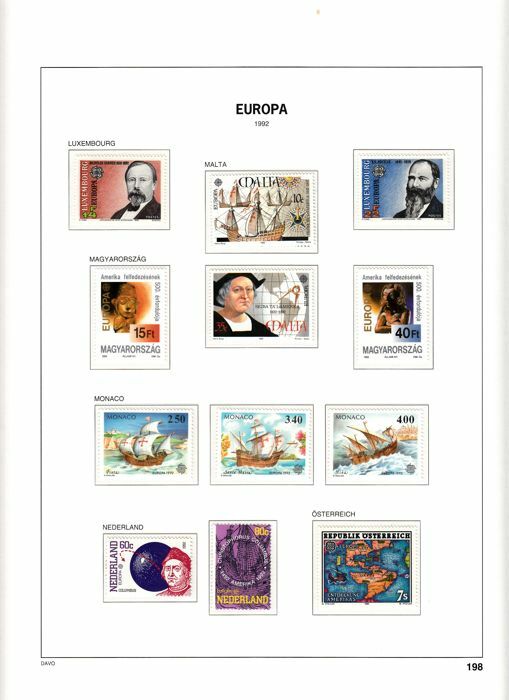 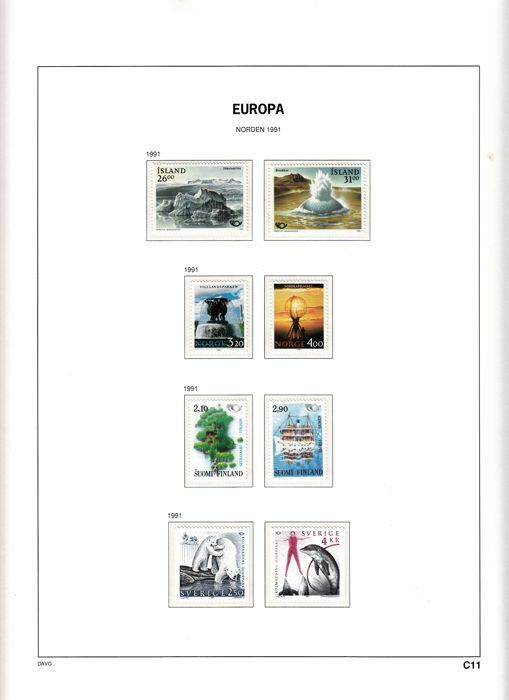 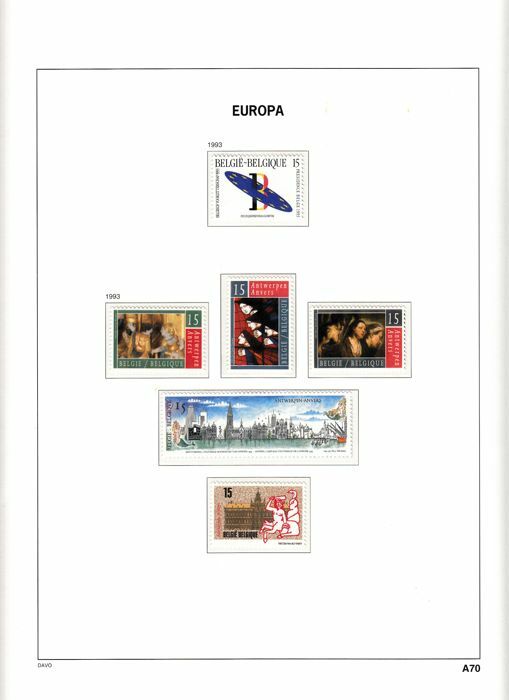 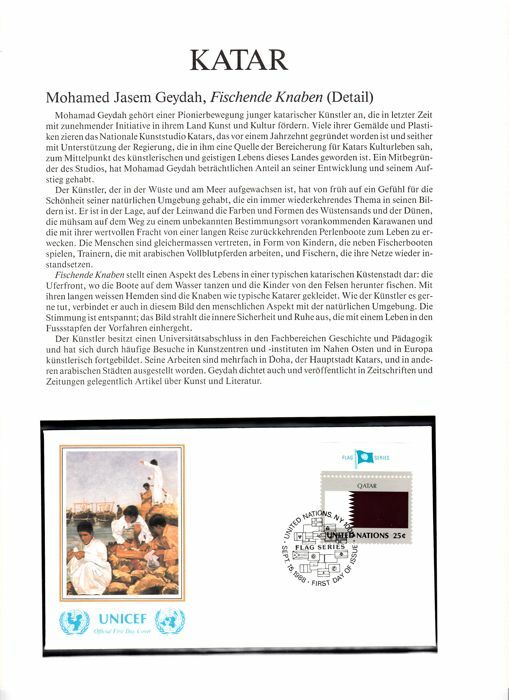 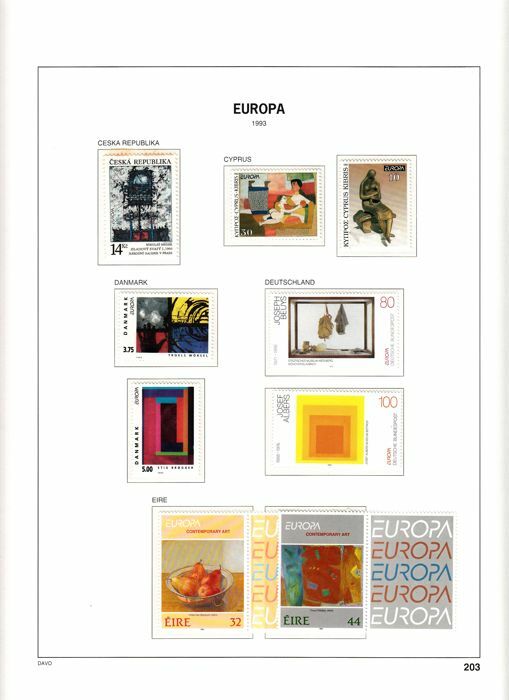 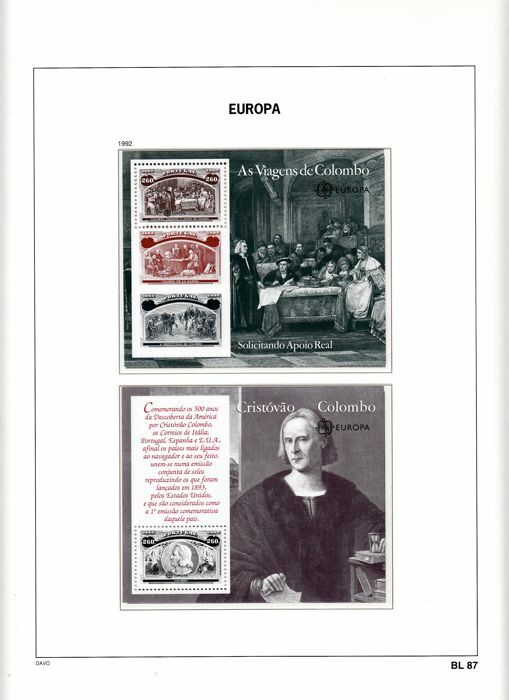 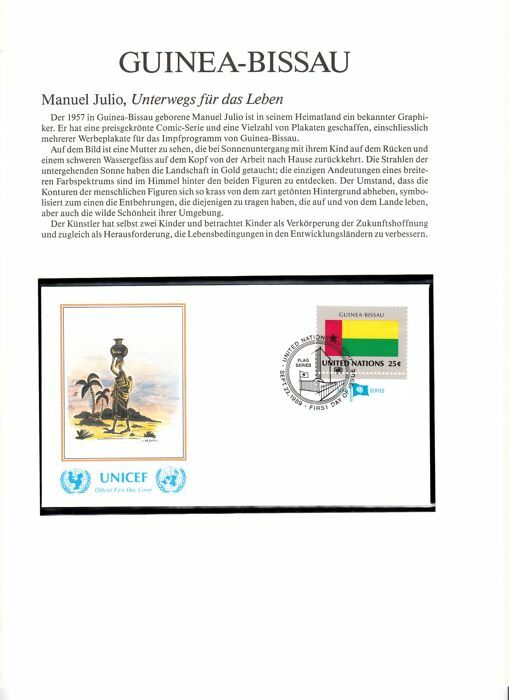 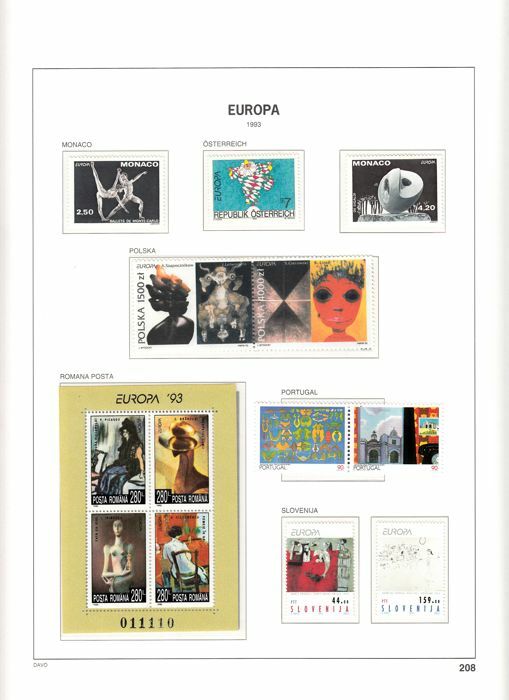 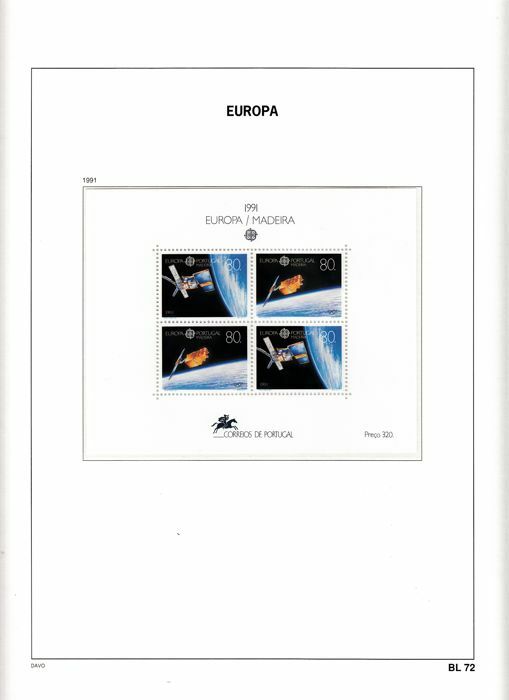 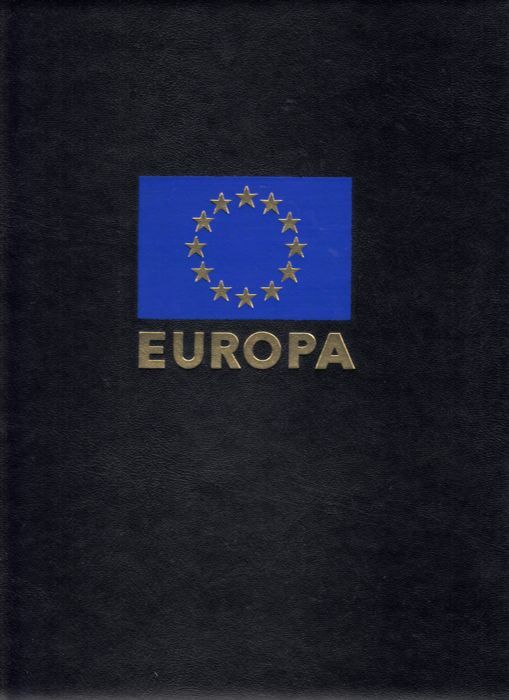 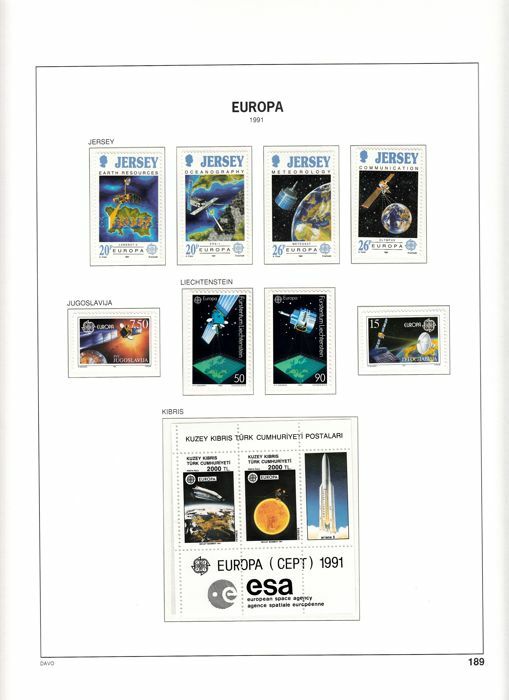 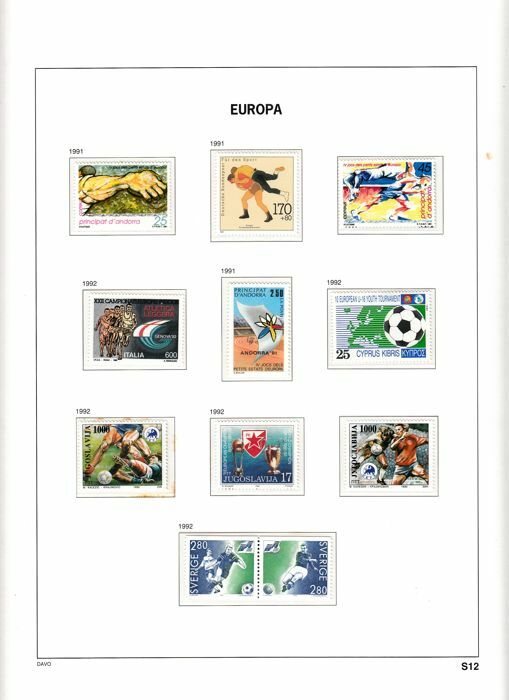 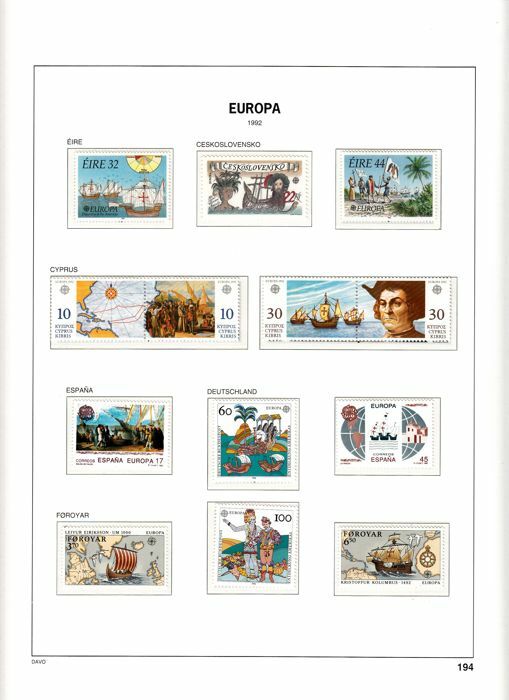 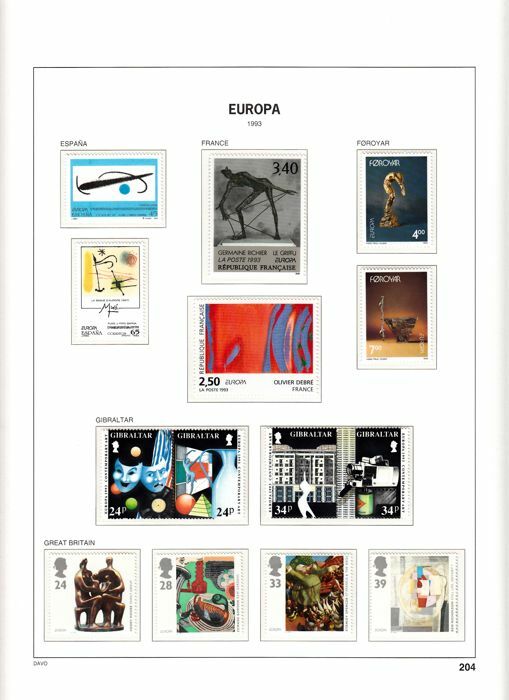 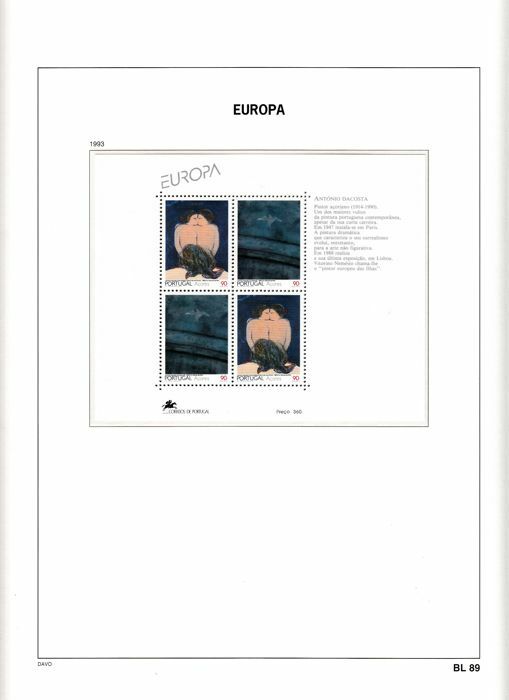 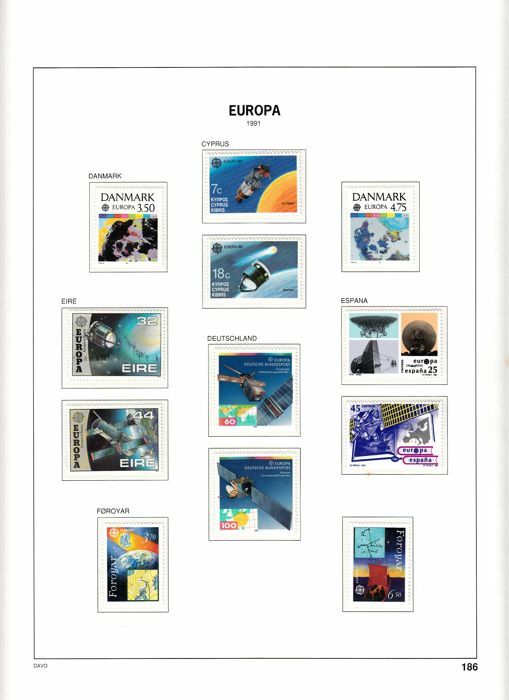 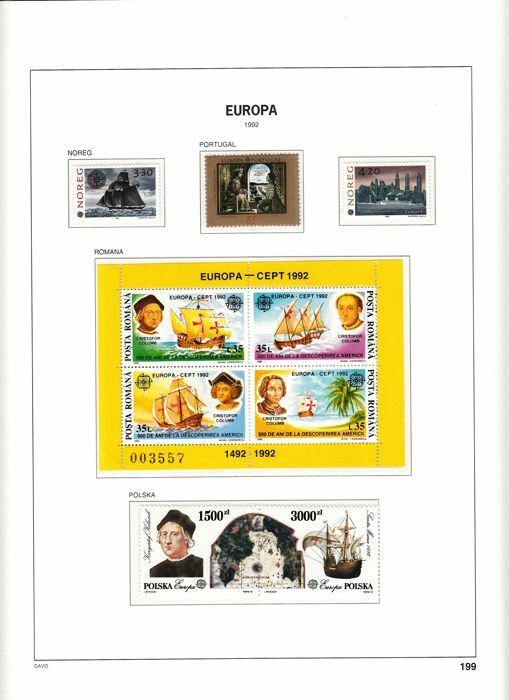 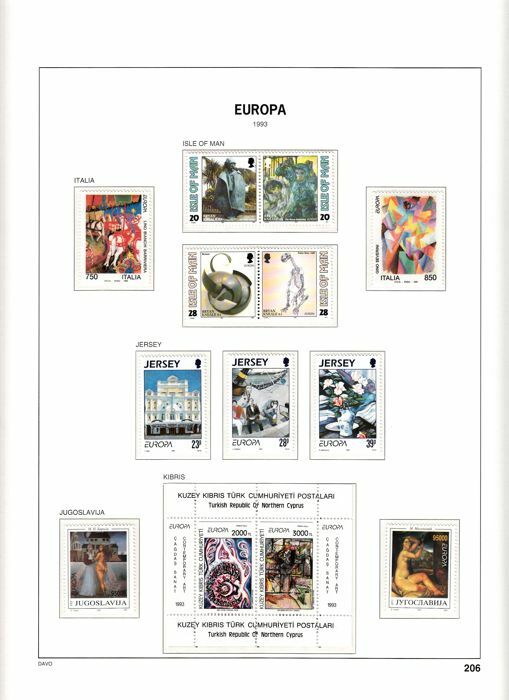 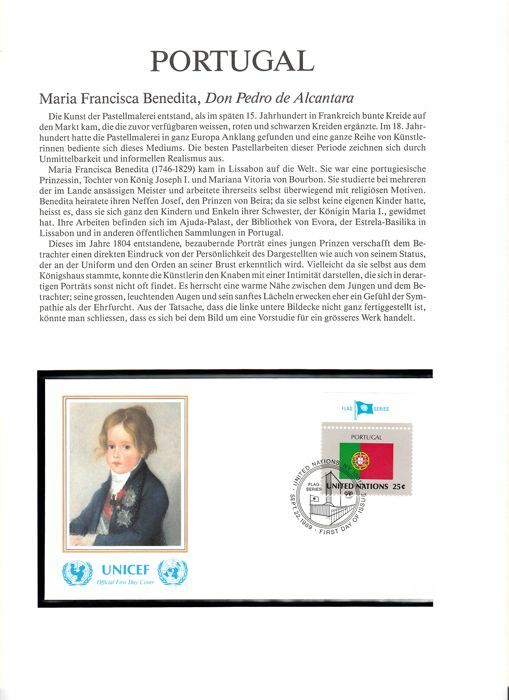 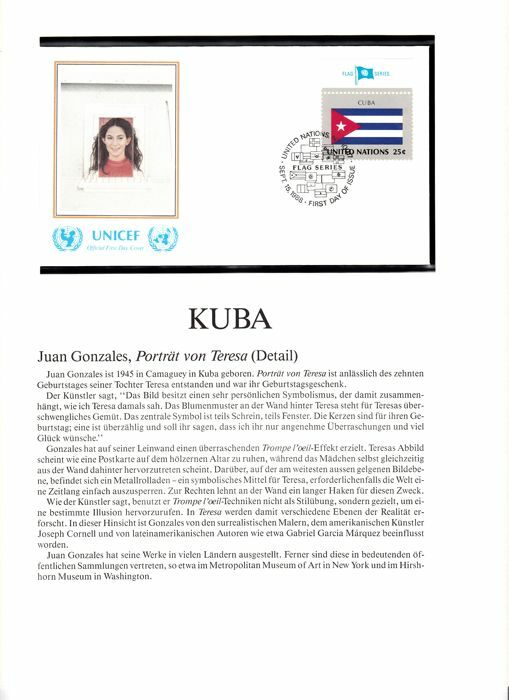 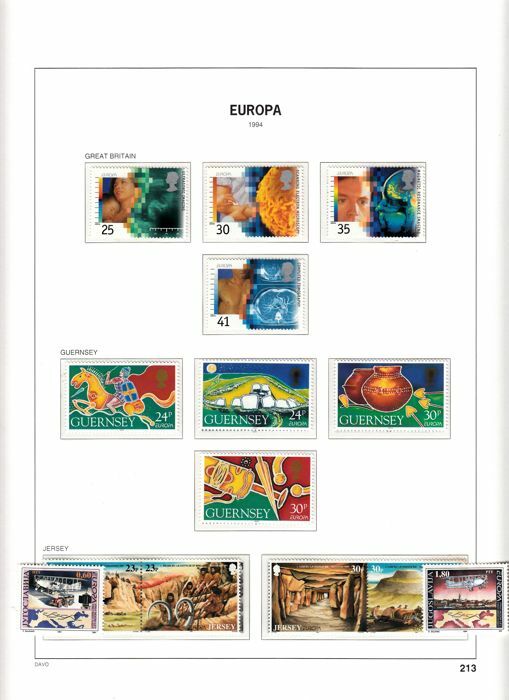 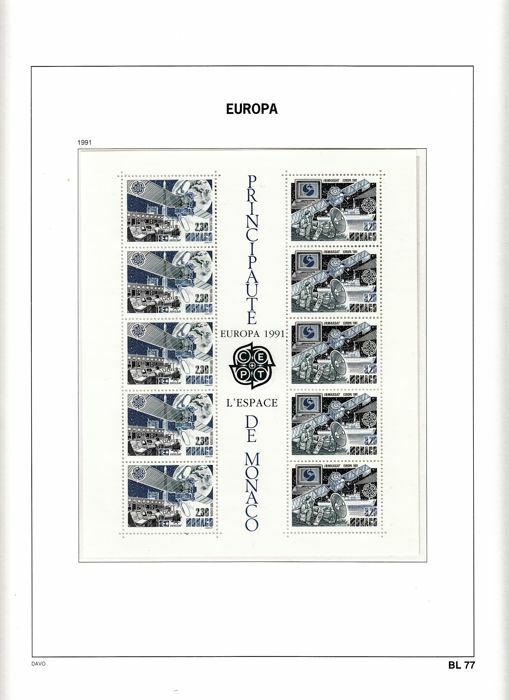 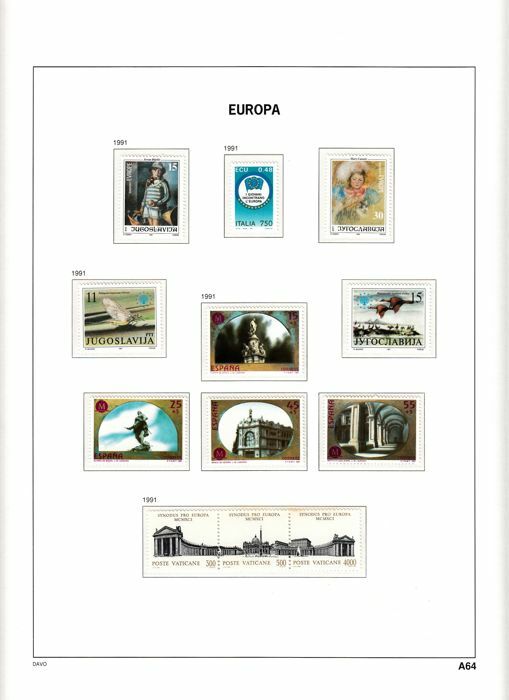 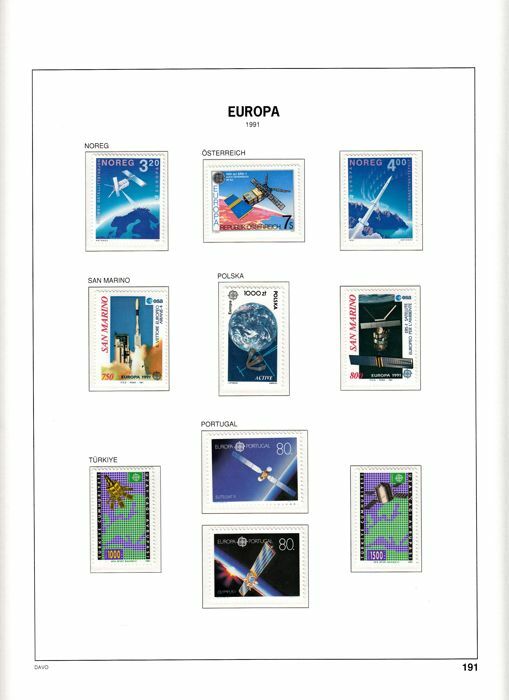 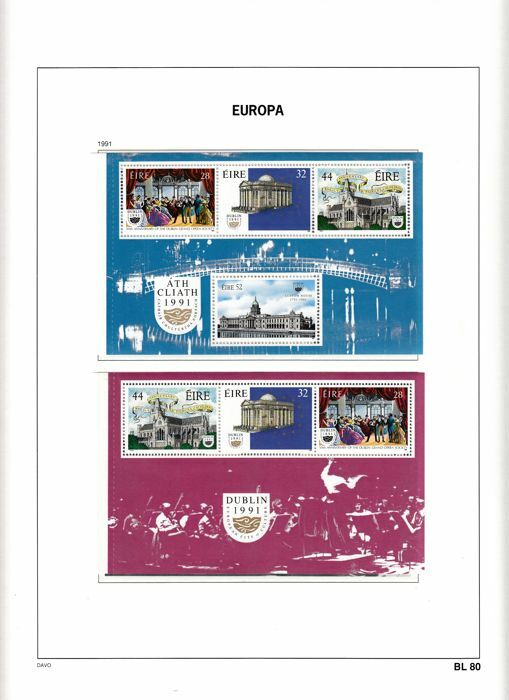 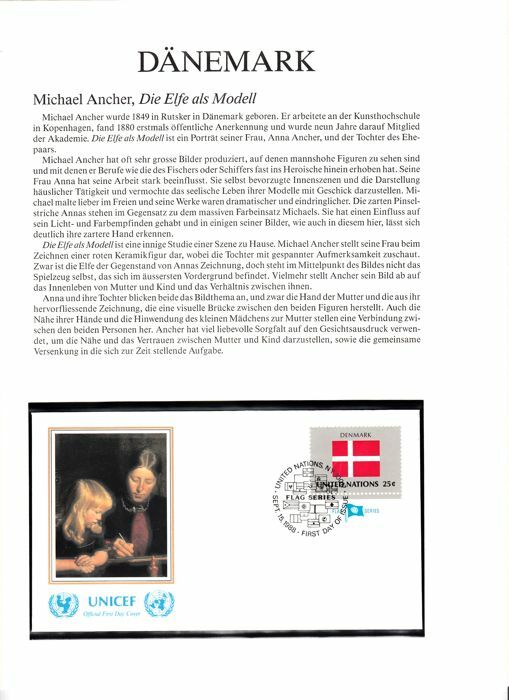 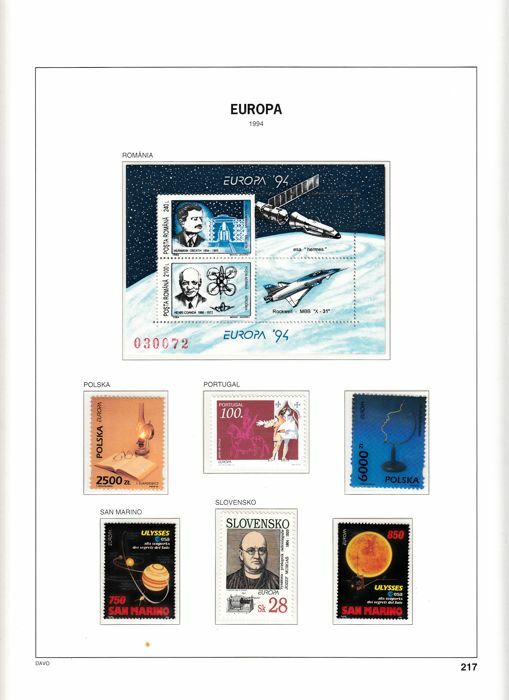 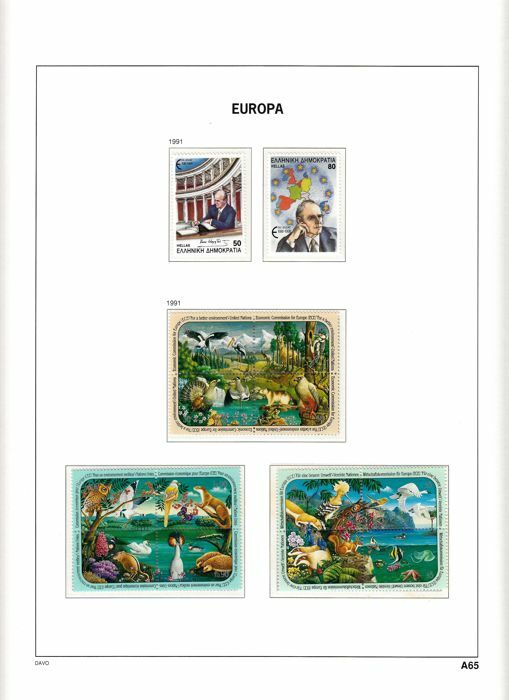 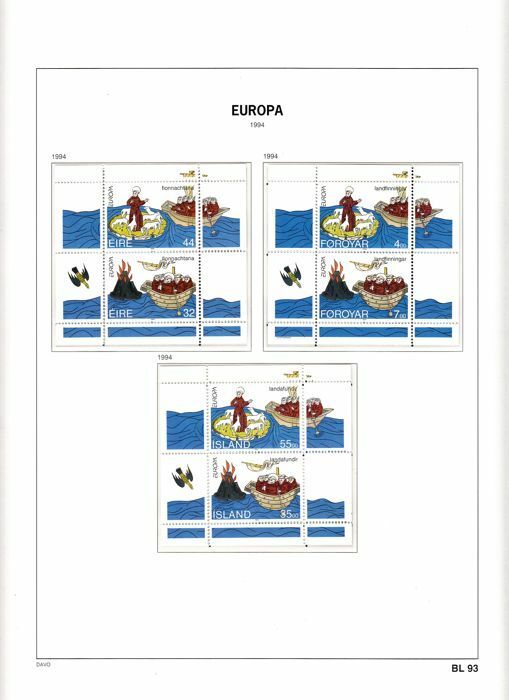 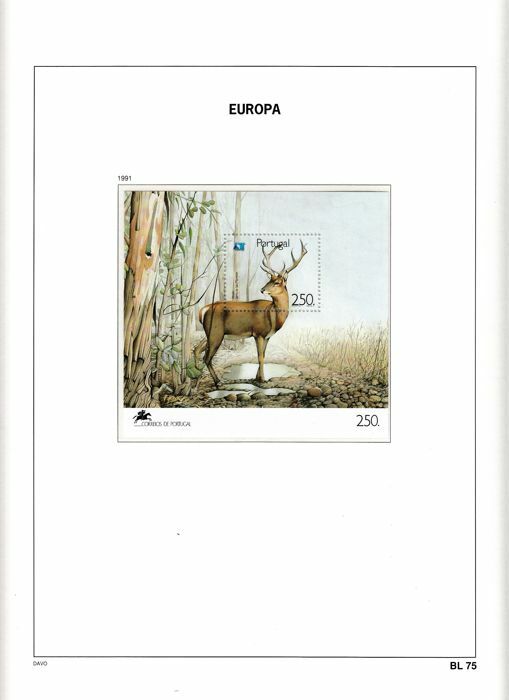 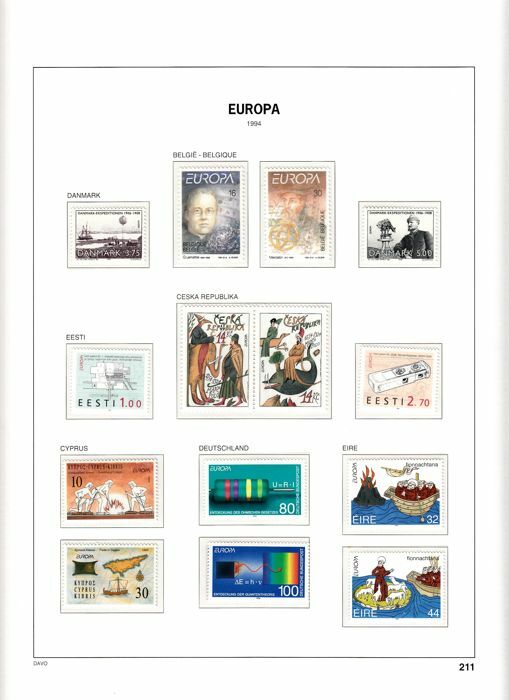 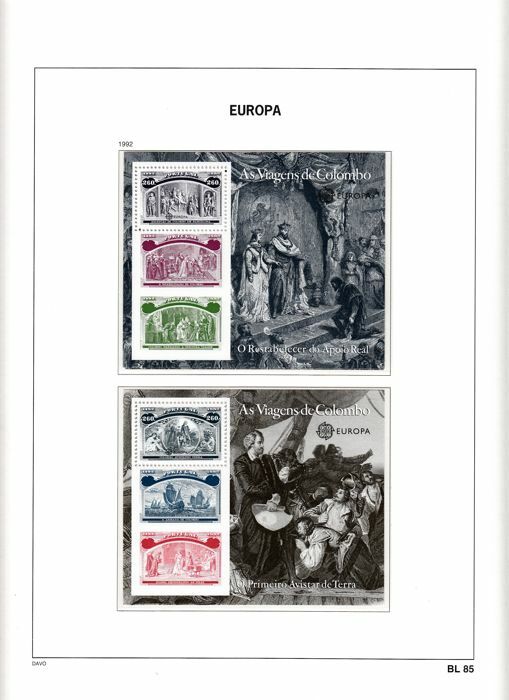 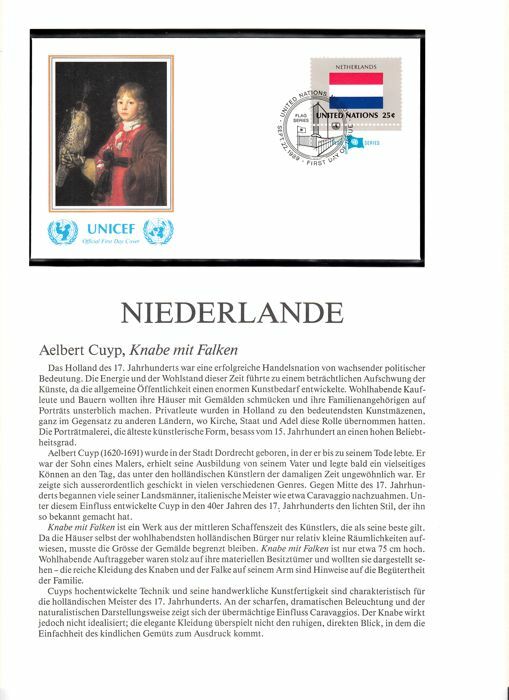 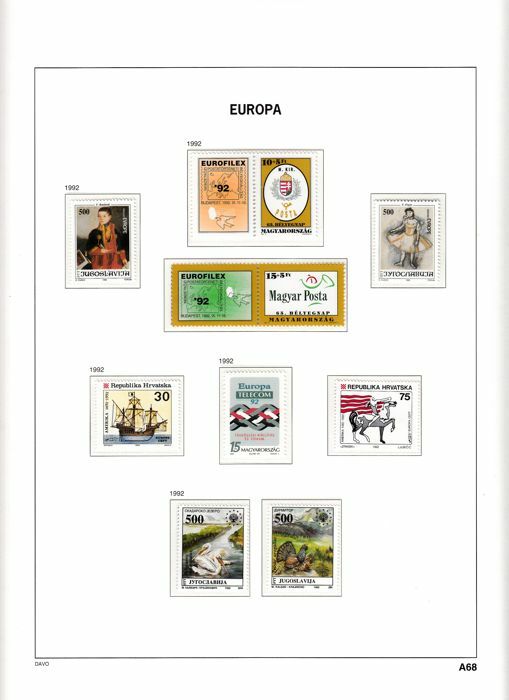 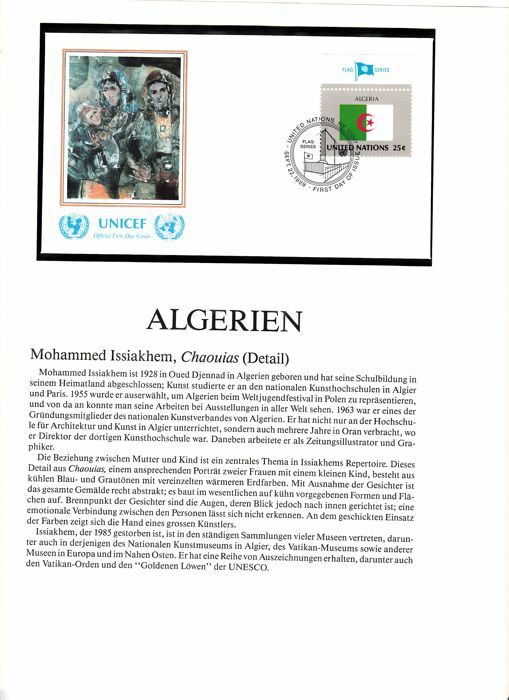 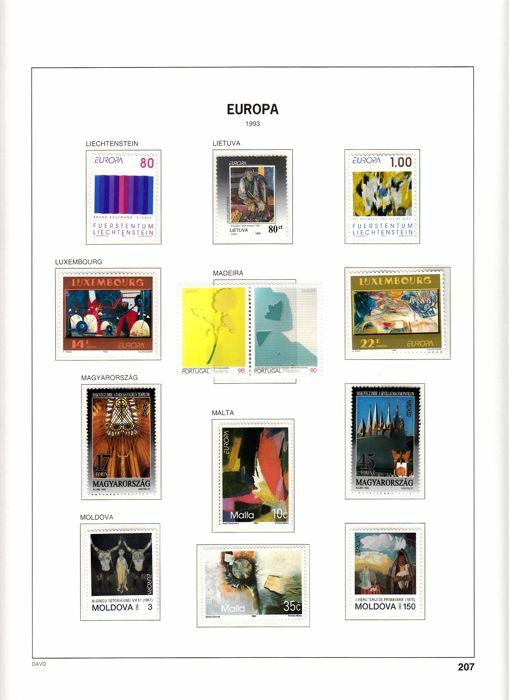 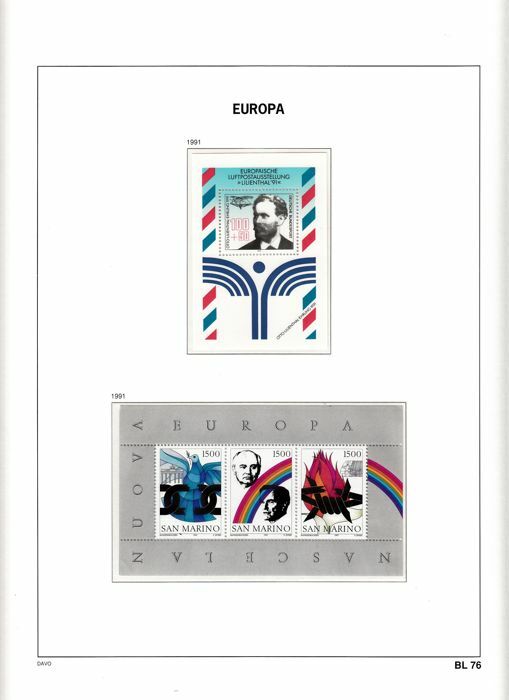 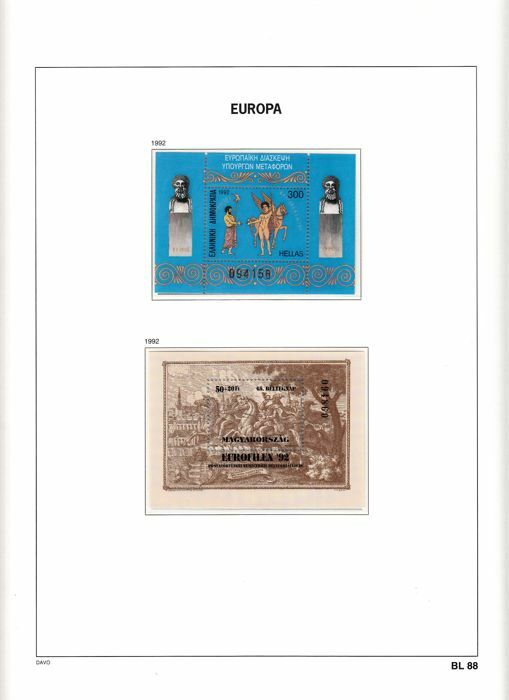 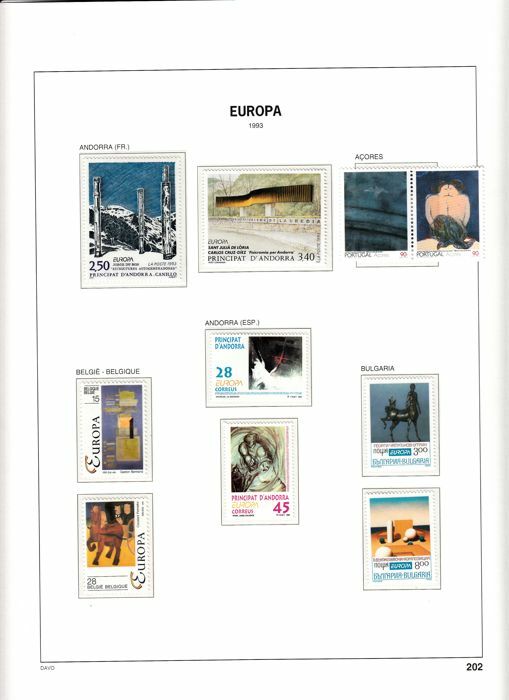 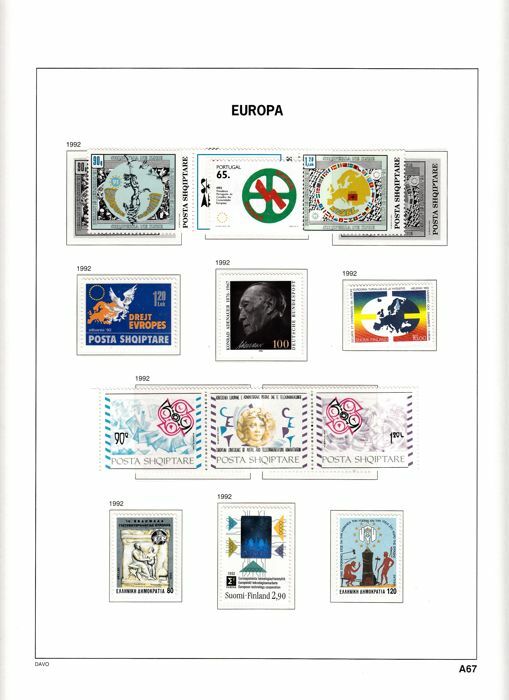 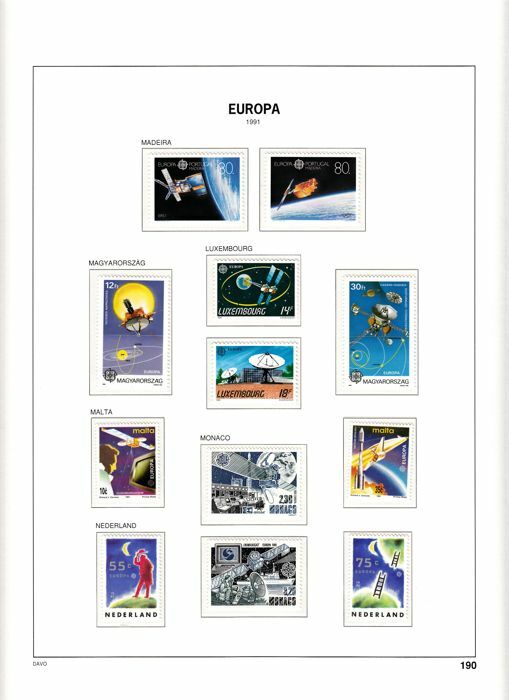 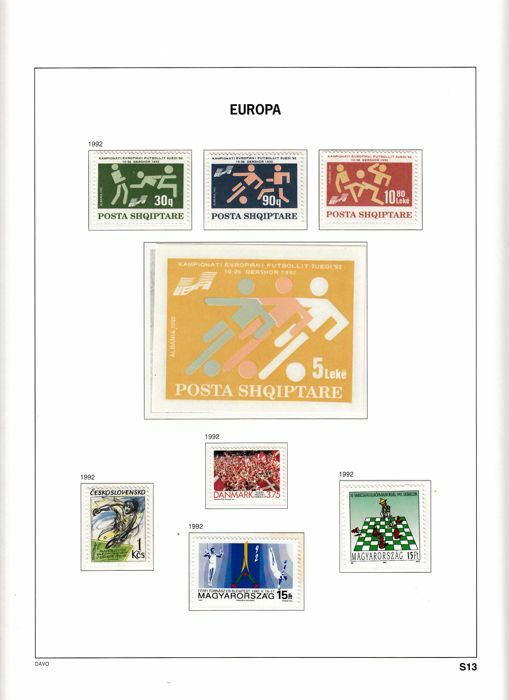 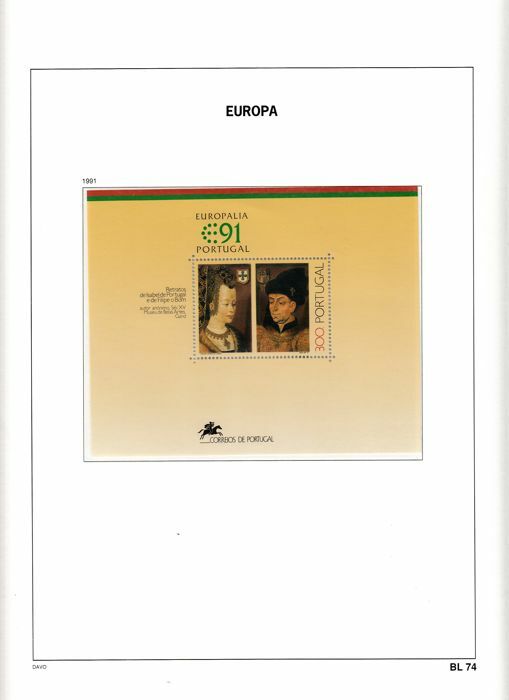 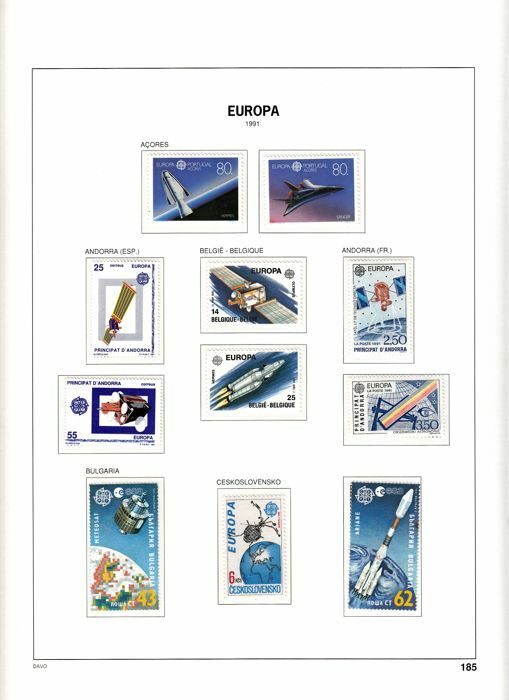 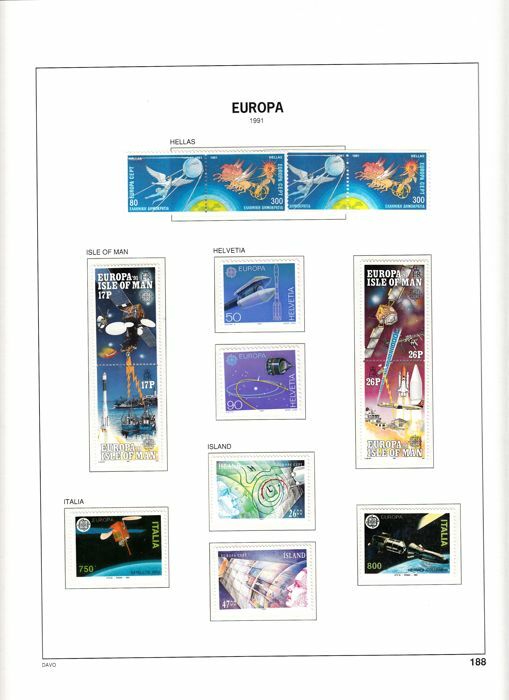 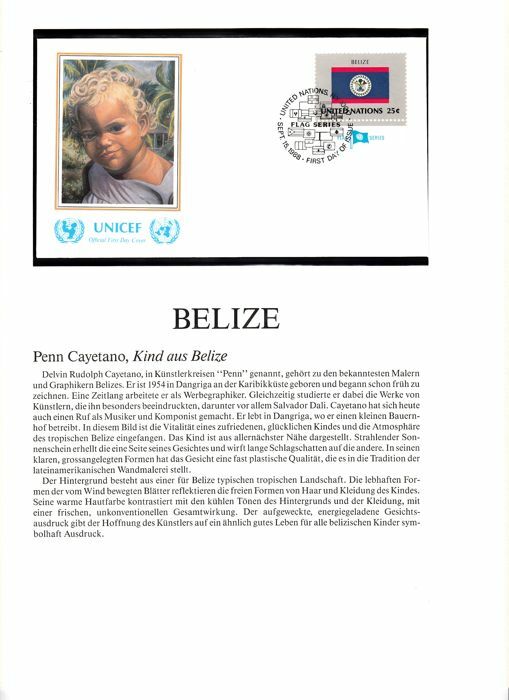 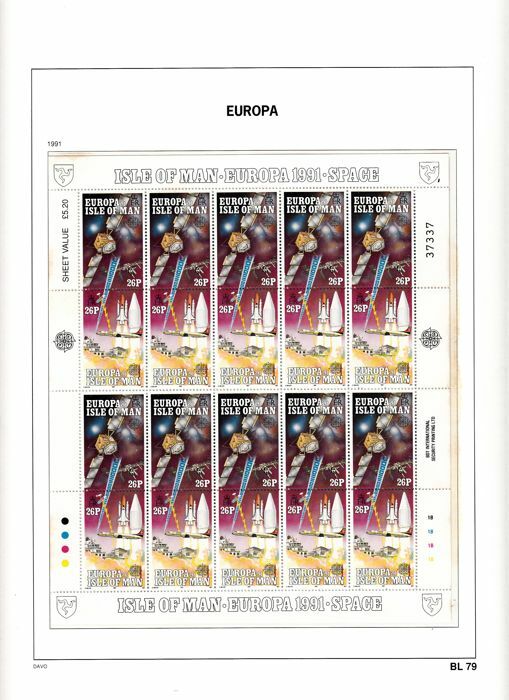 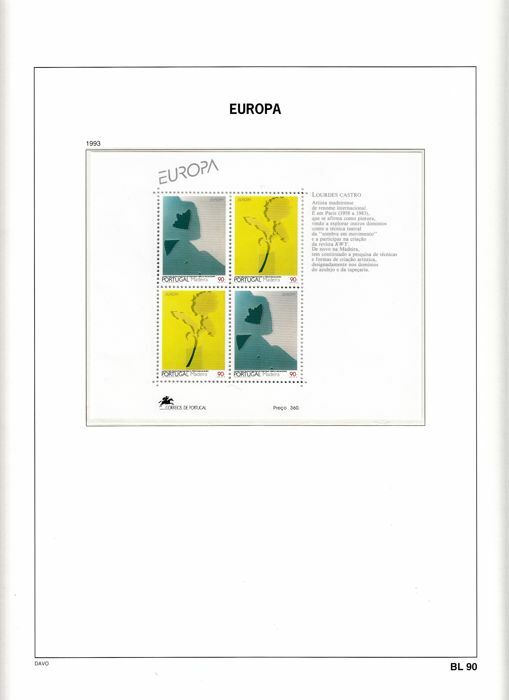 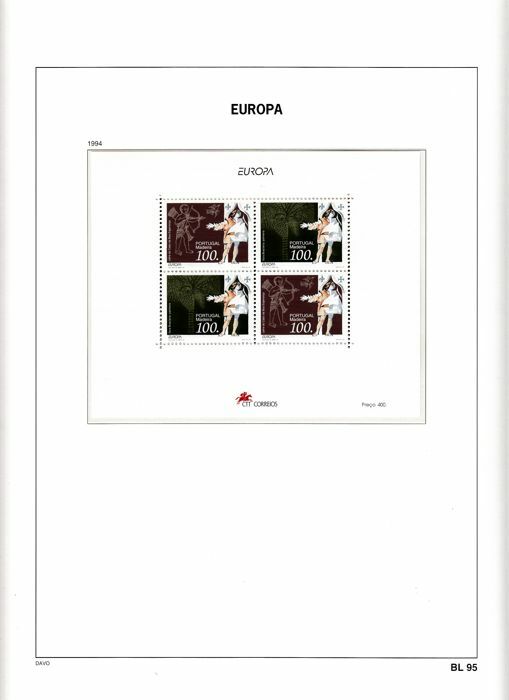 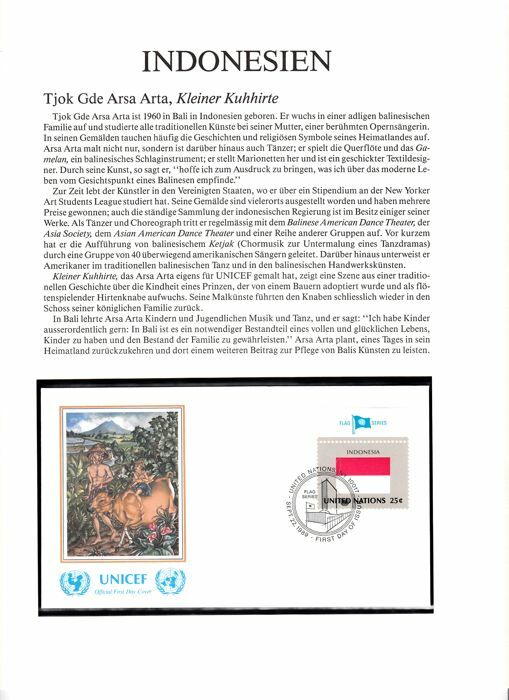 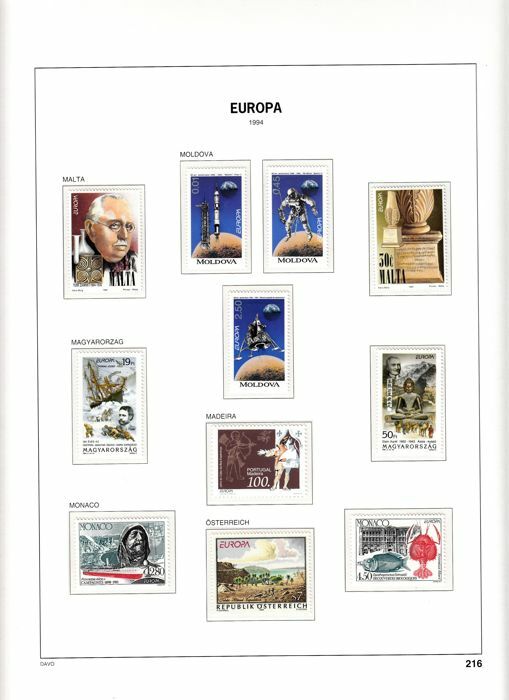 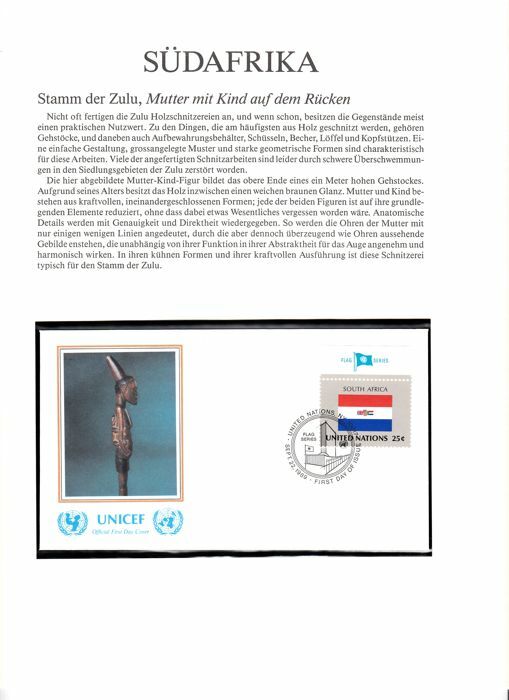 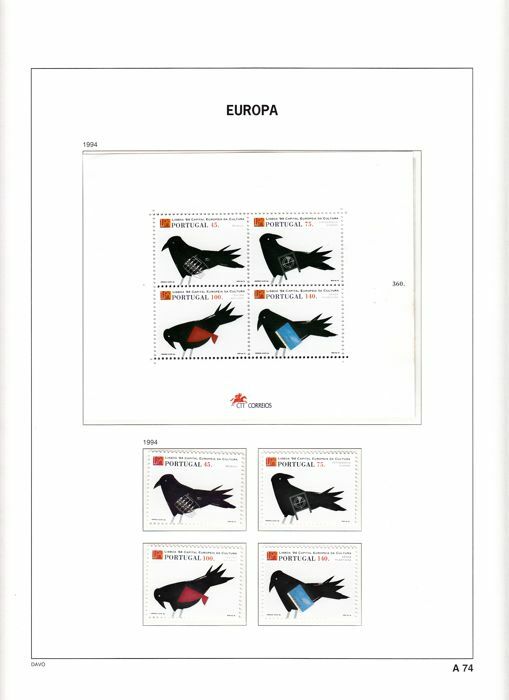 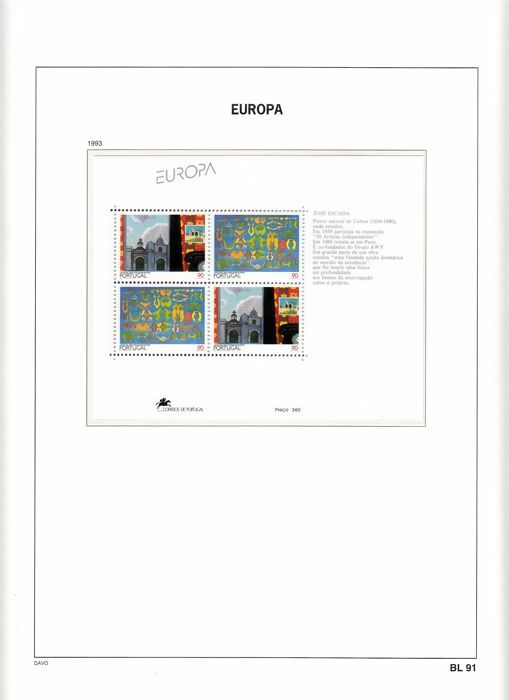 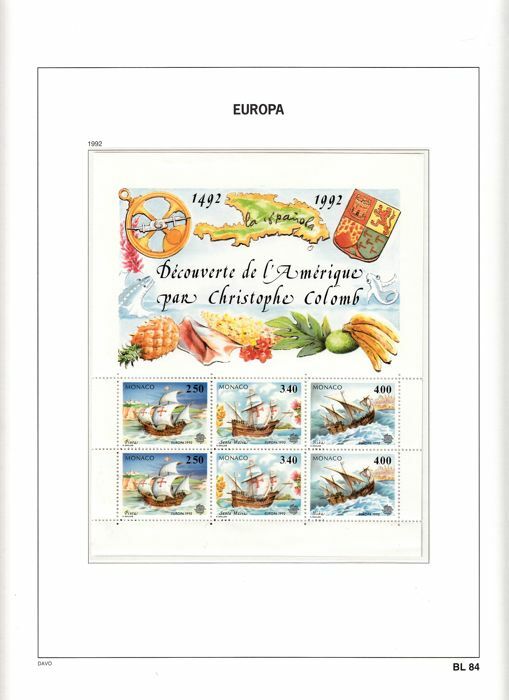 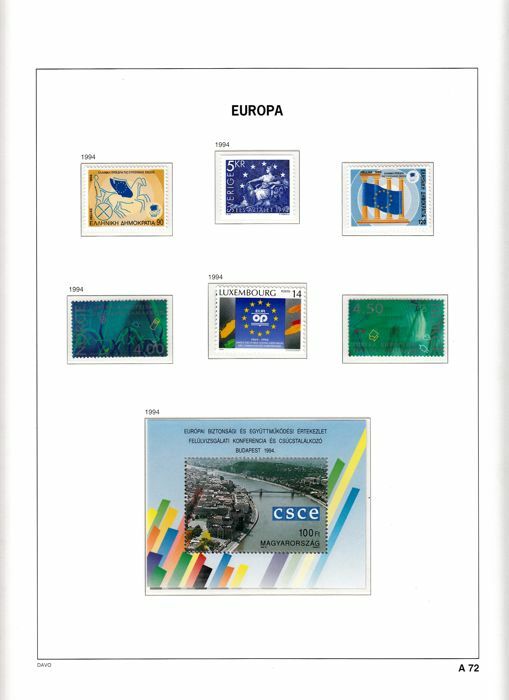 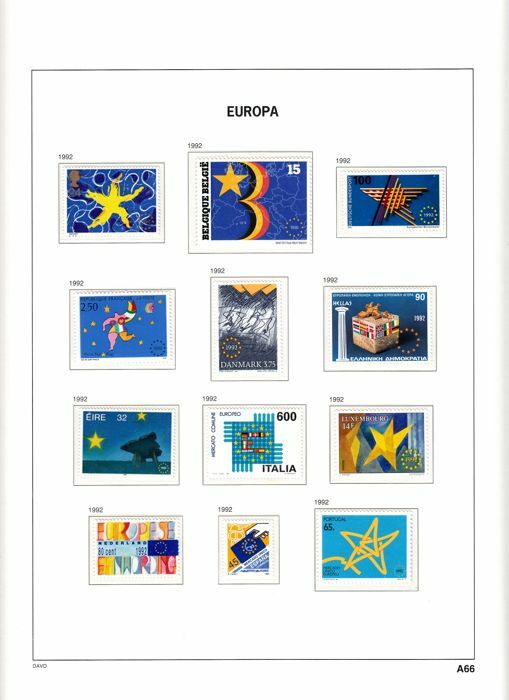 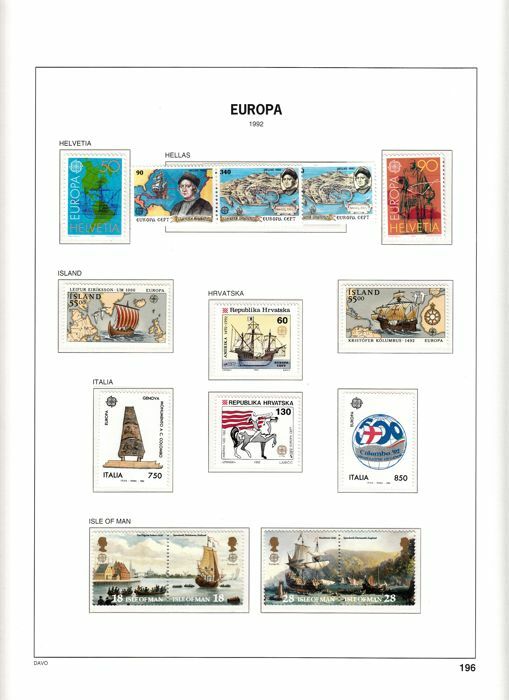 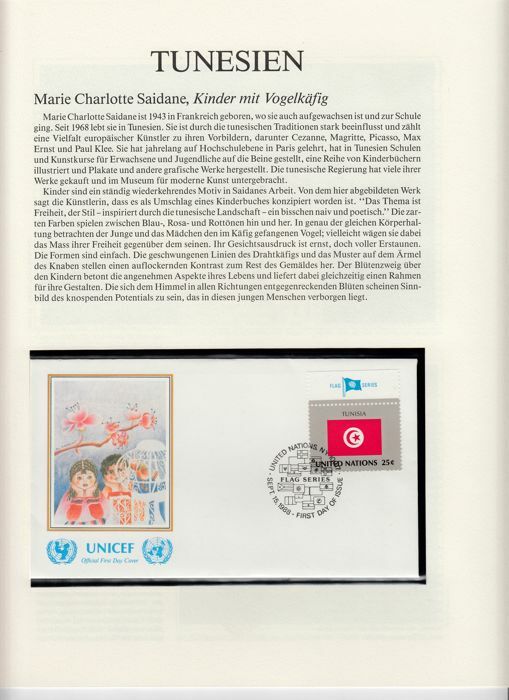 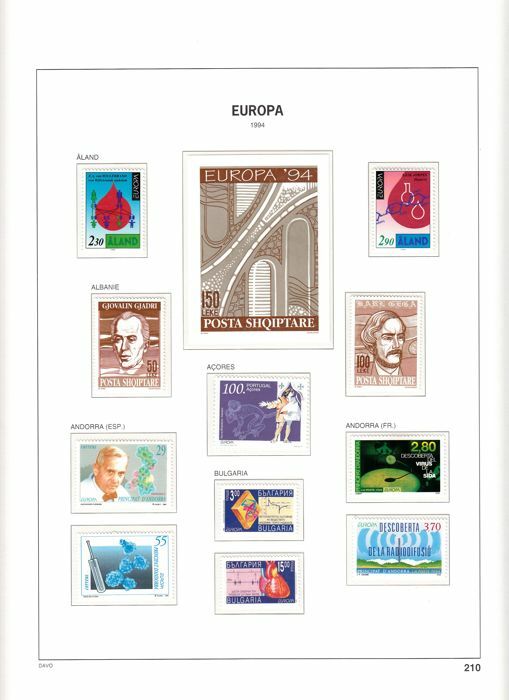 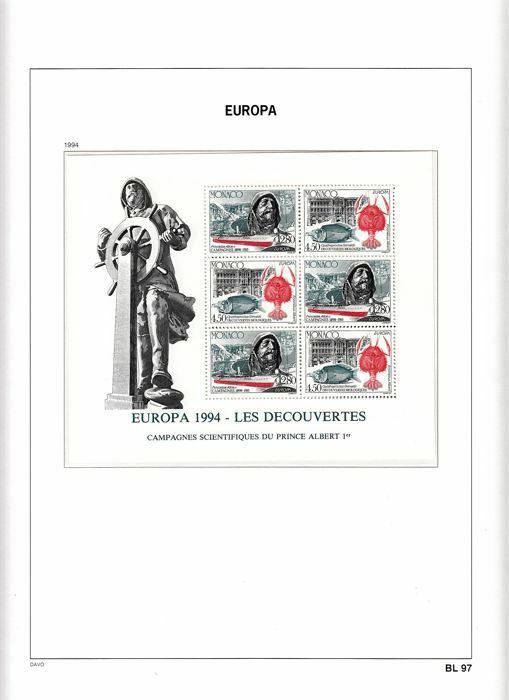 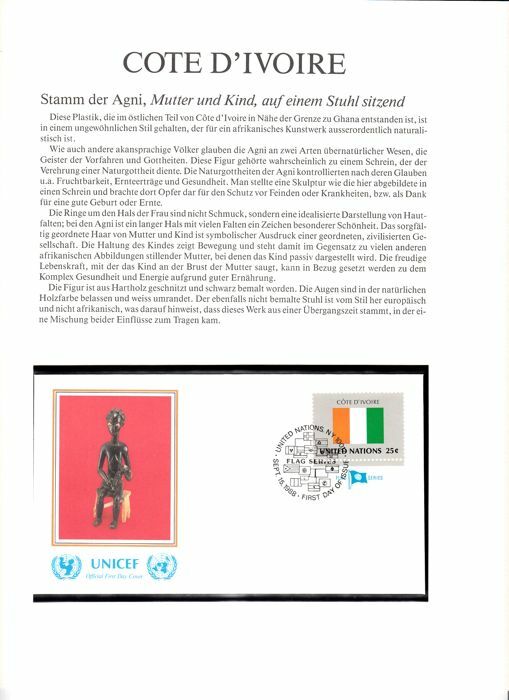 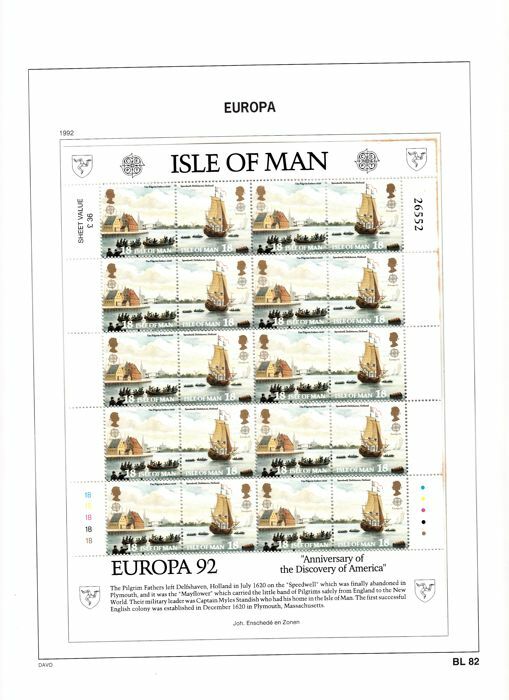 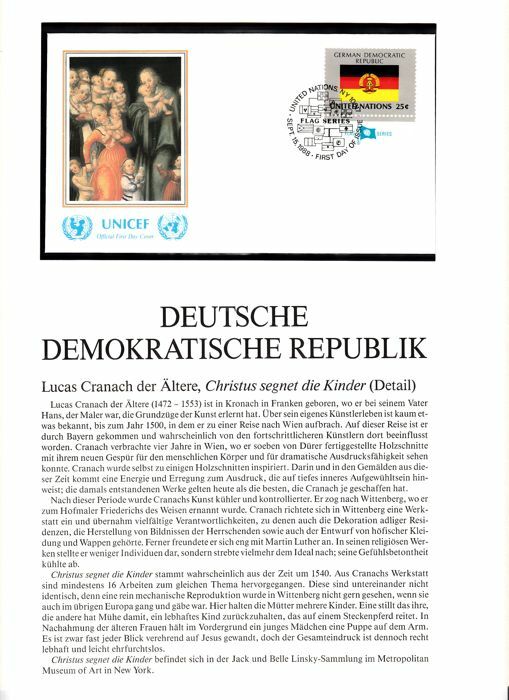 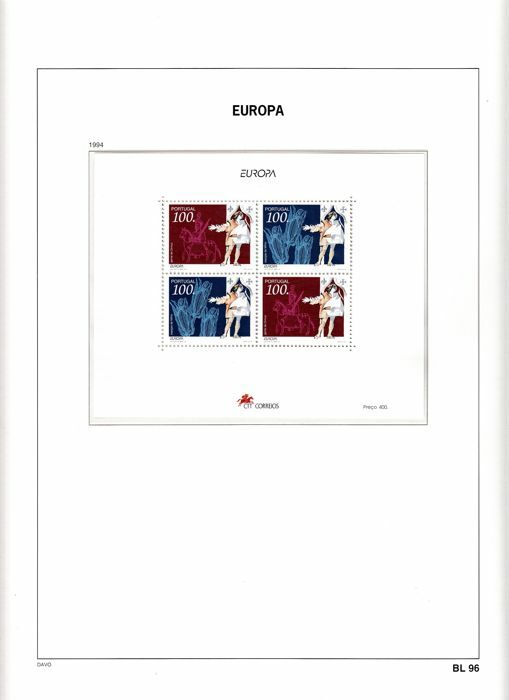 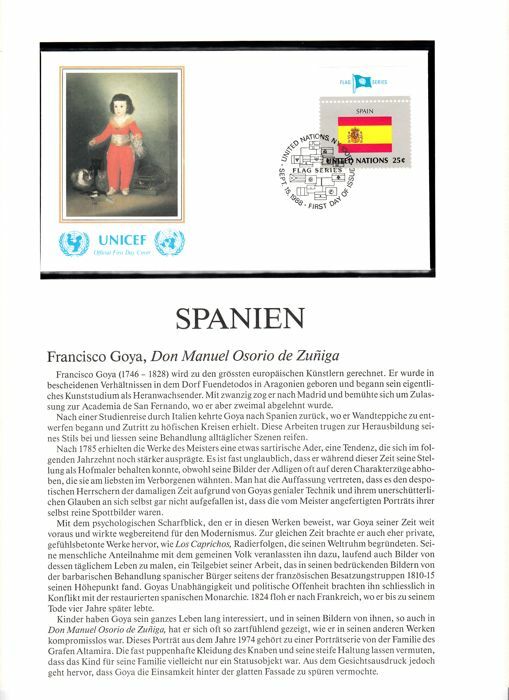 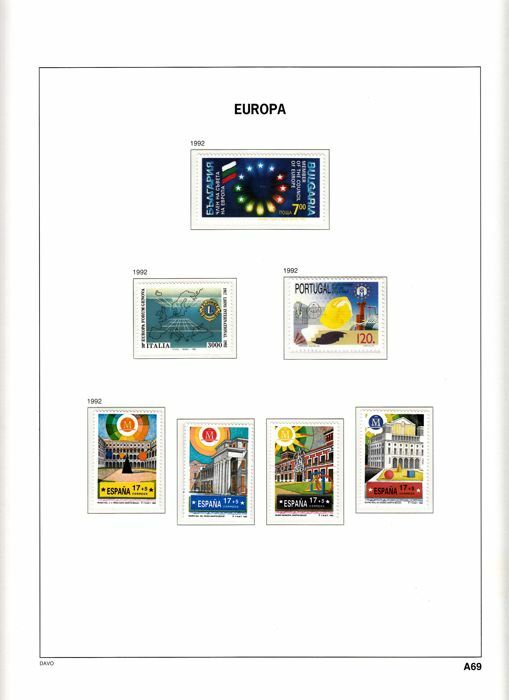 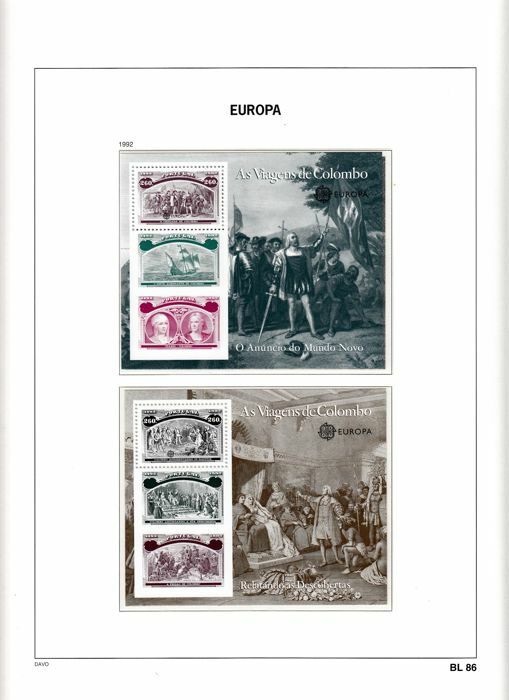 Europa Stamps between 1991–1994 in Davo LX album part VI with padded binding + case, the collection is MNH. 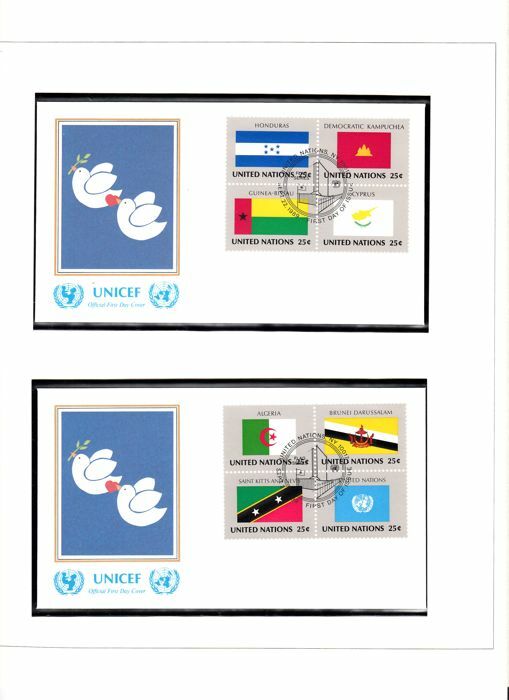 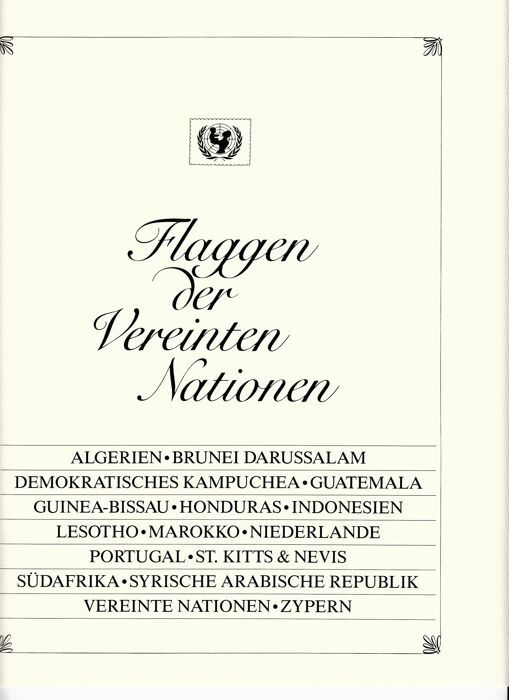 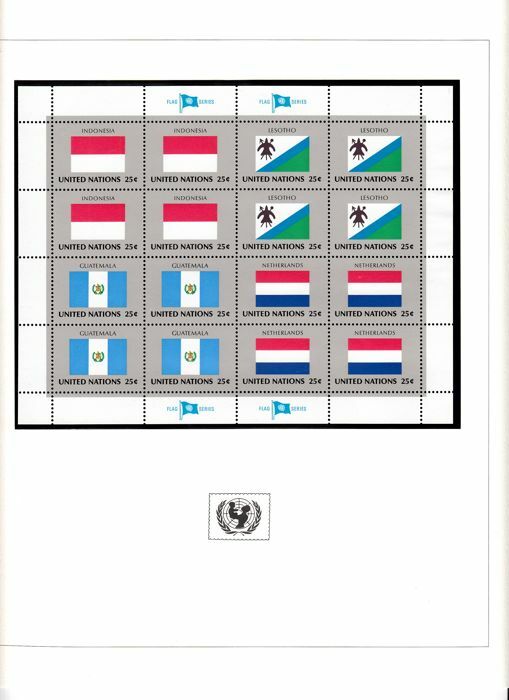 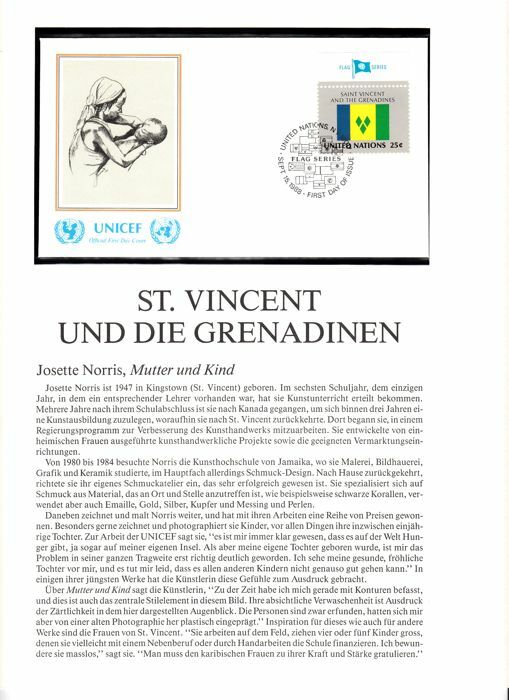 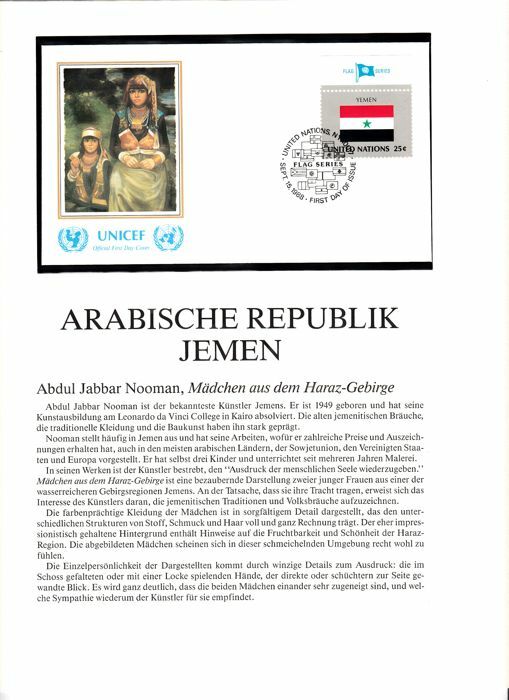 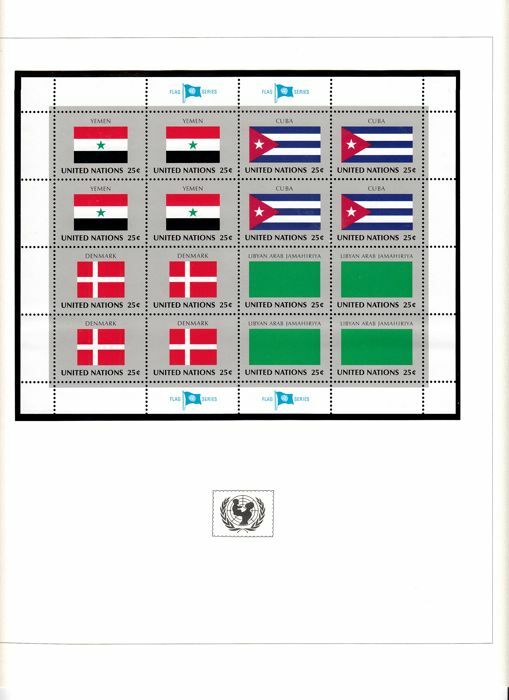 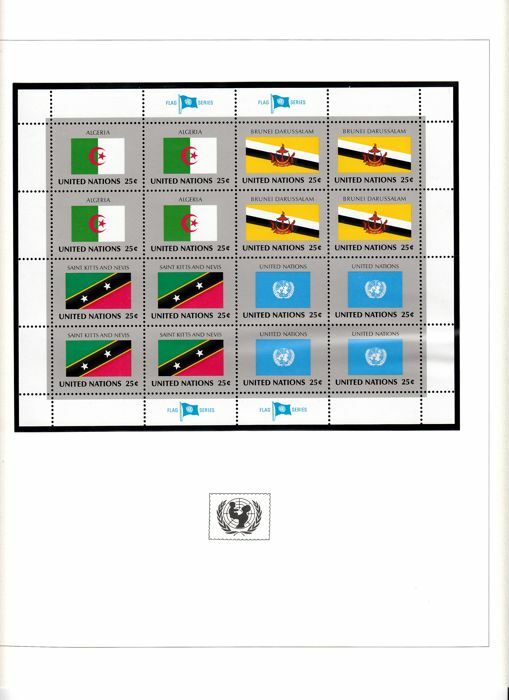 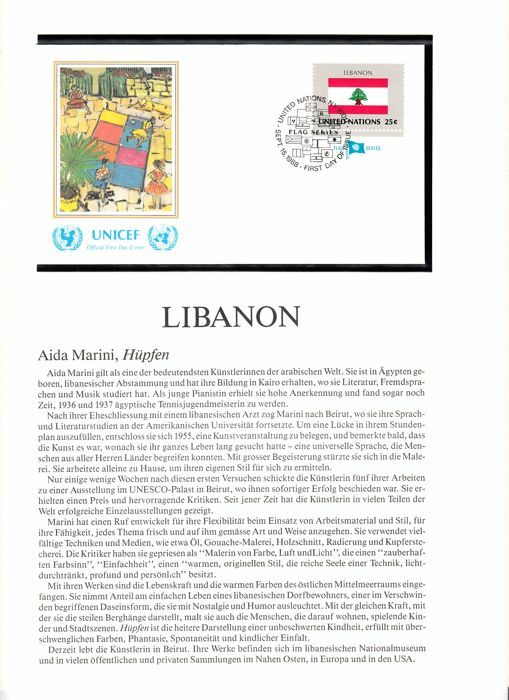 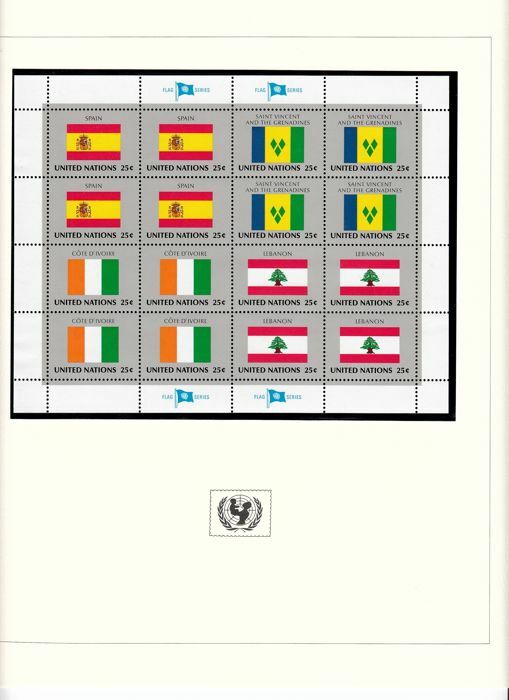 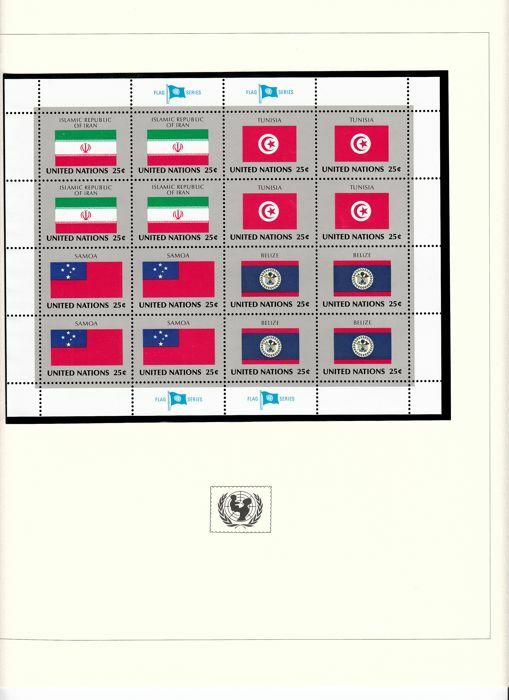 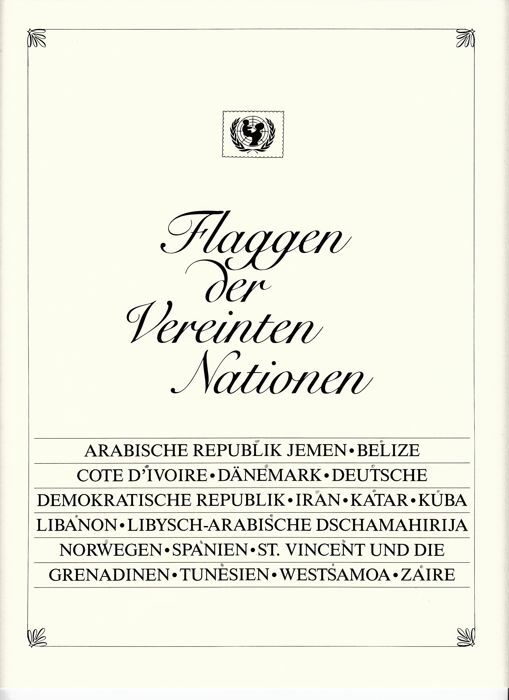 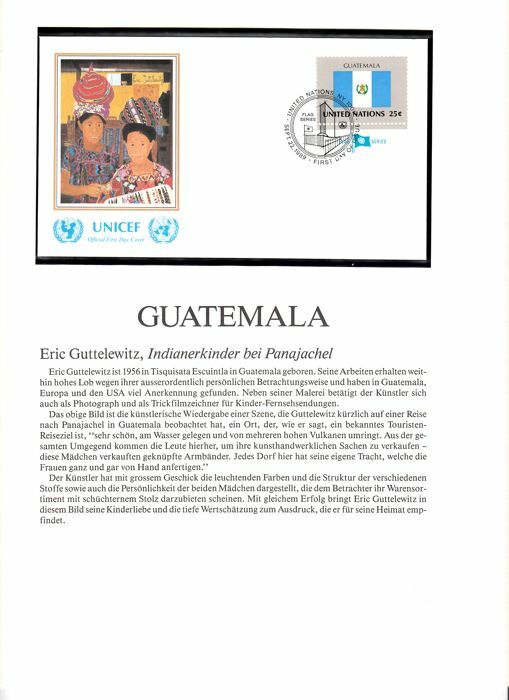 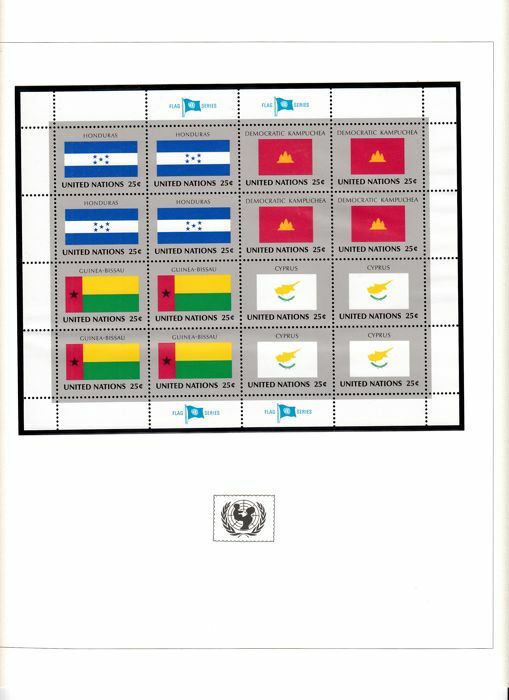 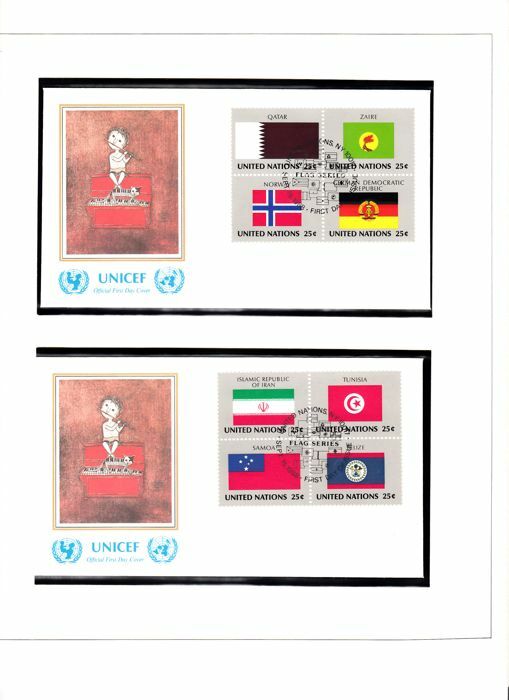 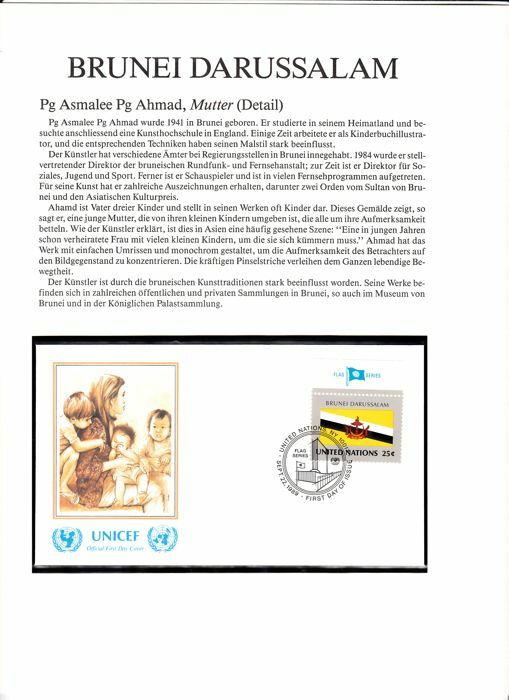 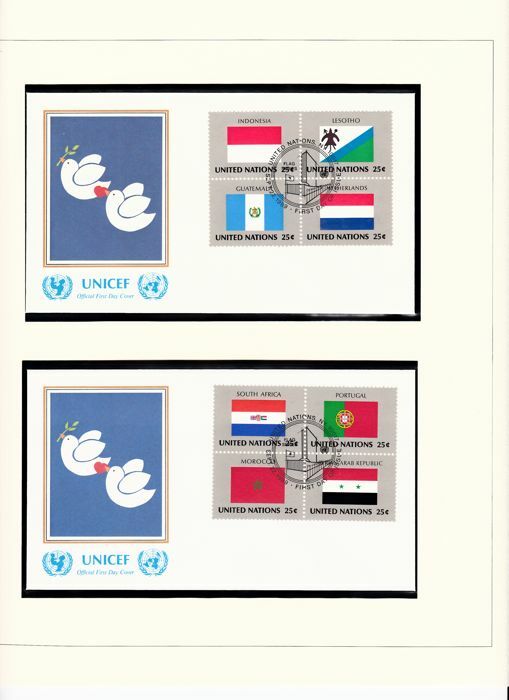 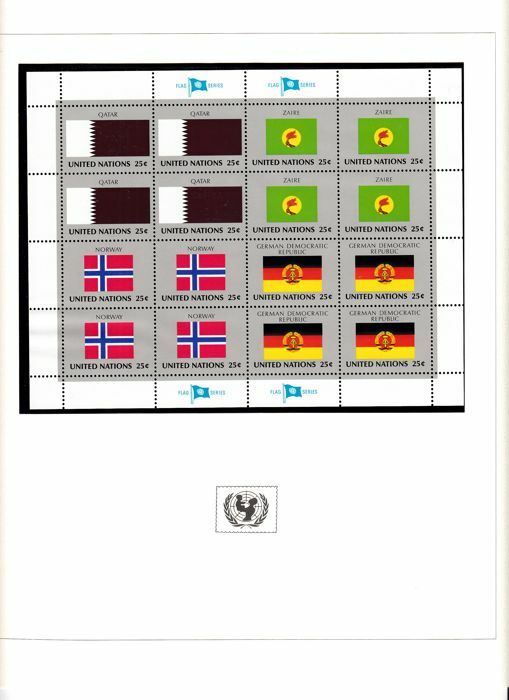 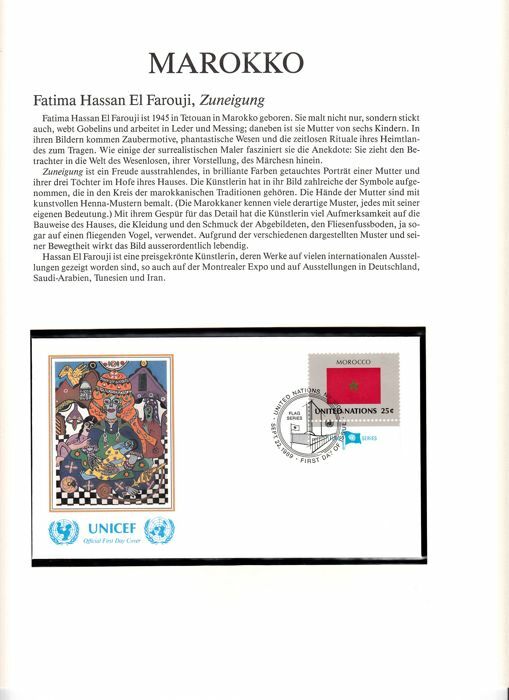 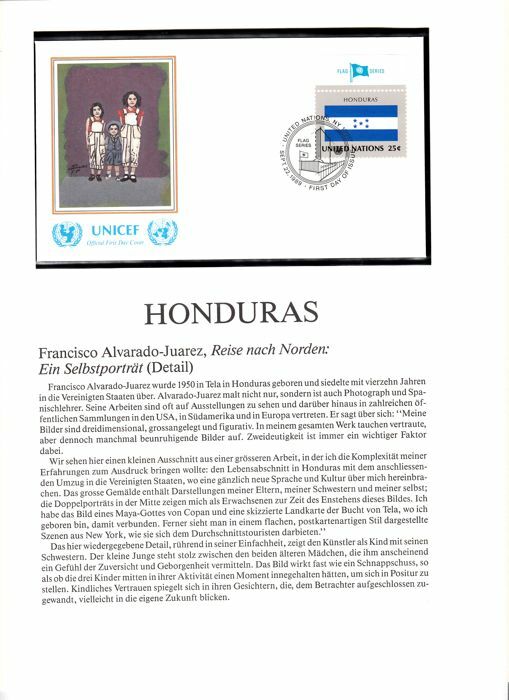 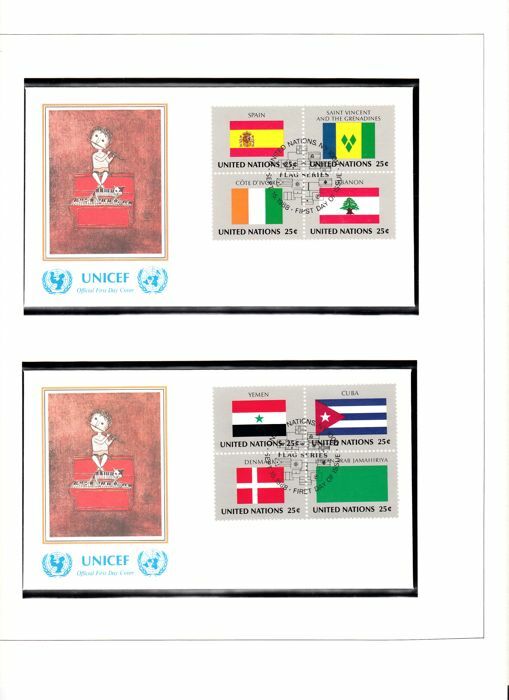 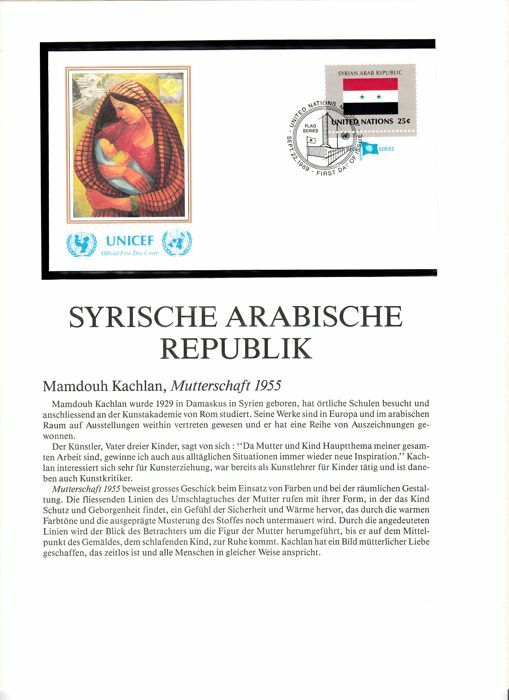 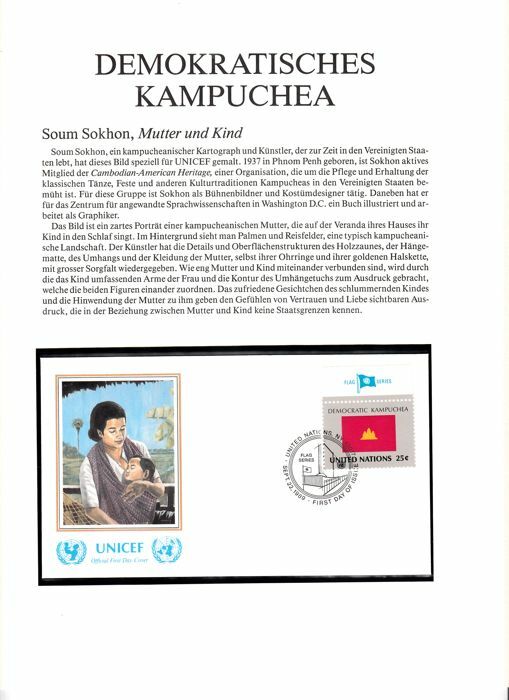 United Nations flags in album. 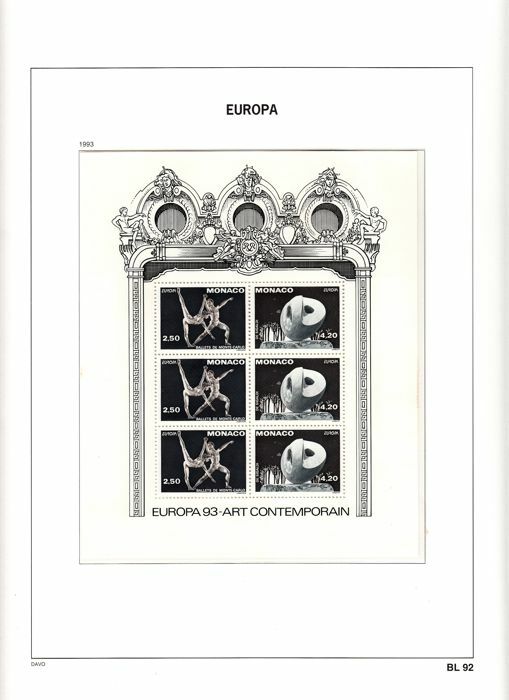 The albums are as offered. 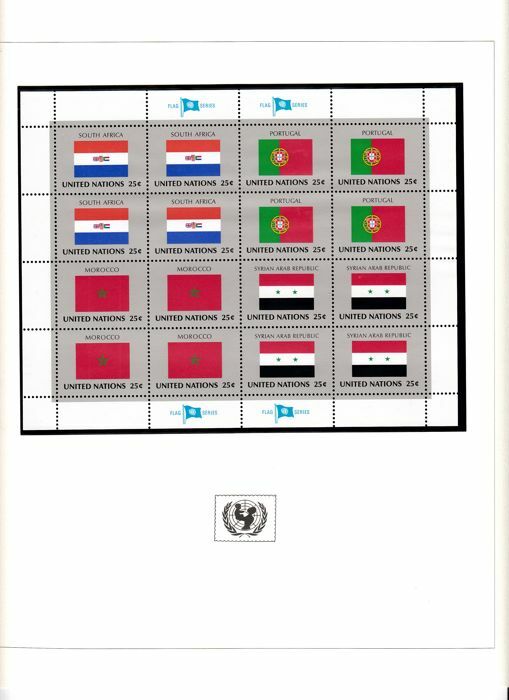 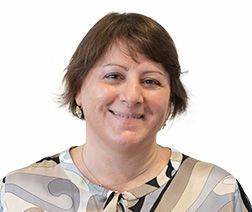 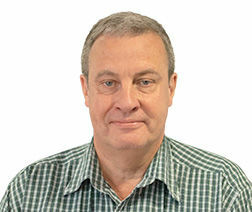 Puedes recoger este lote en persona: Apeldoorn (GE), Países Bajos.